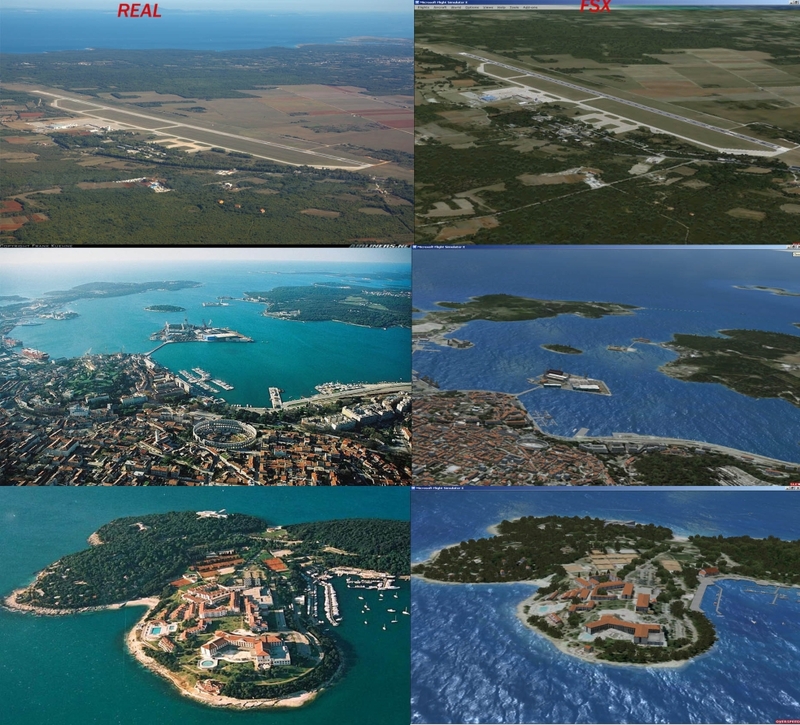 PULA-X is photoreal scenery of the south part of Istrian peninsula in Croatia which covers area of about 700 sq km and includes international airport Pula (LDPL), small sport airport Medulin (LDPM), town Pula, several nearby small towns, national park islands Brijuni and very intented coast. 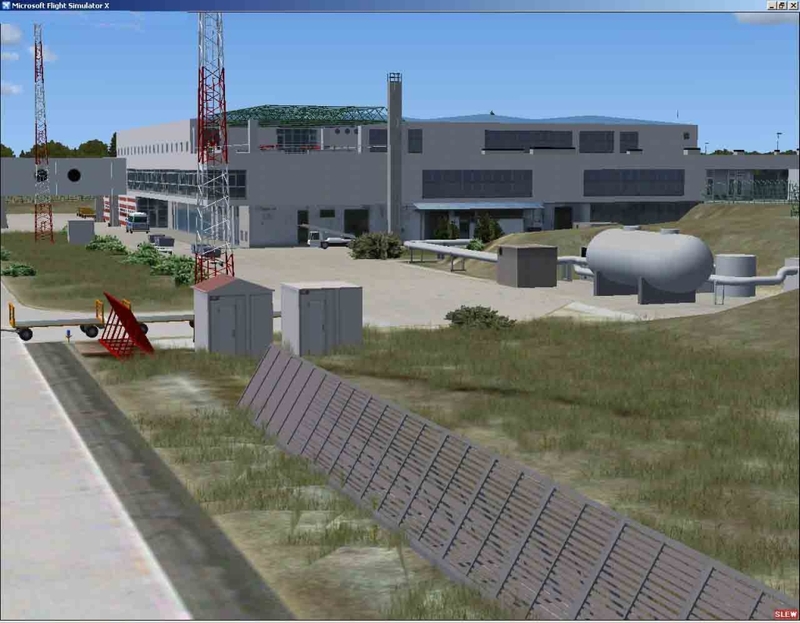 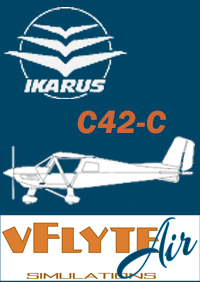 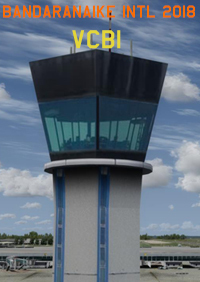 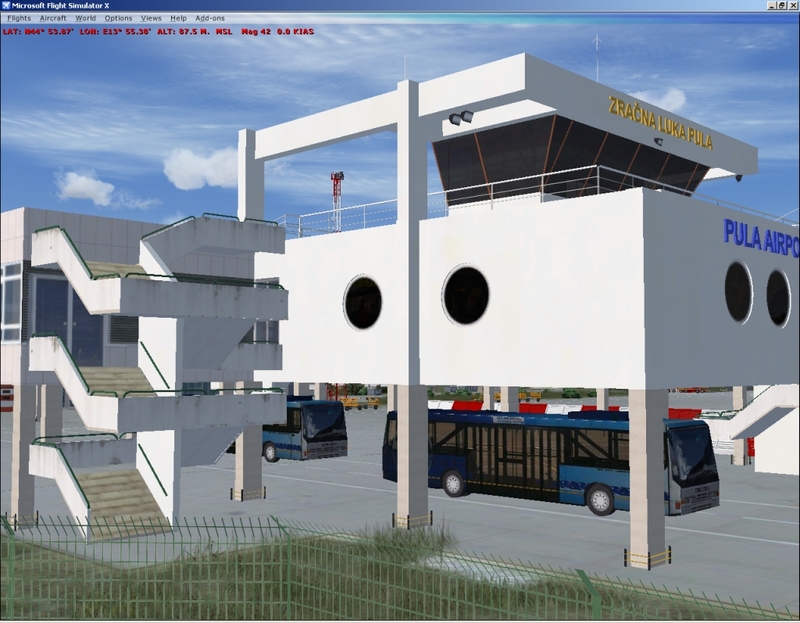 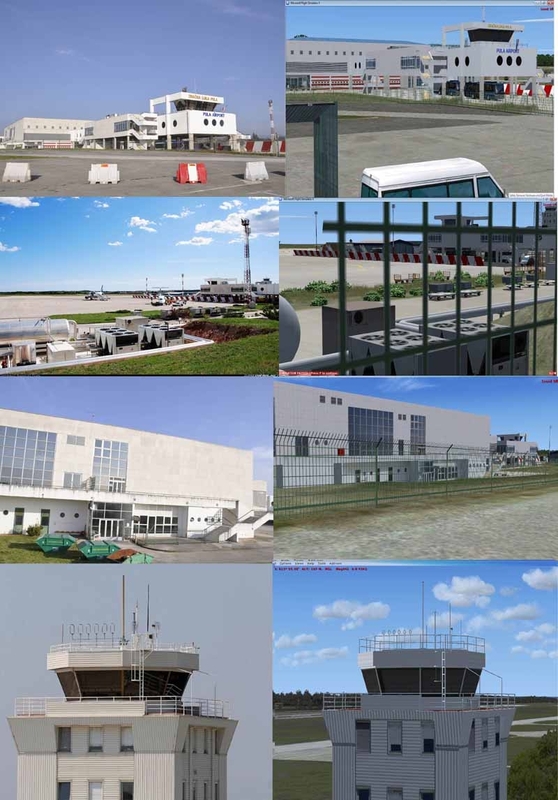 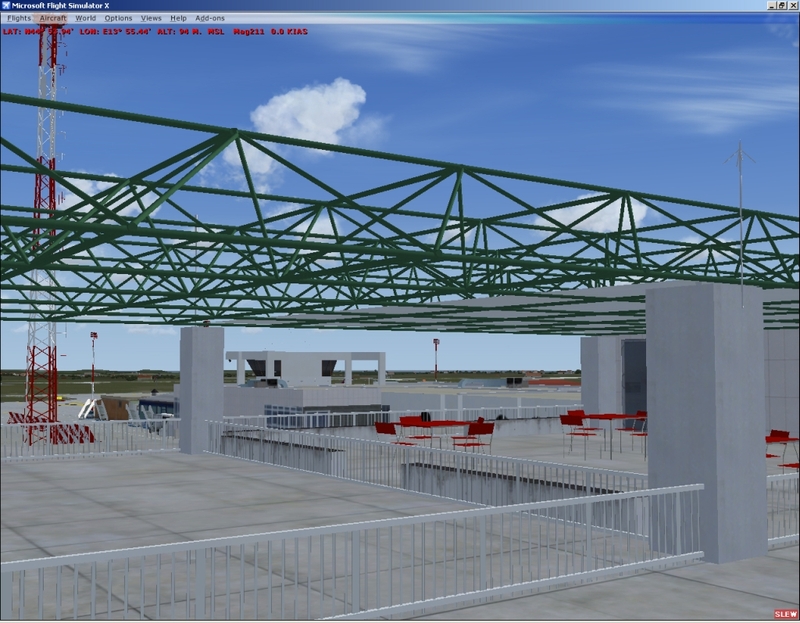 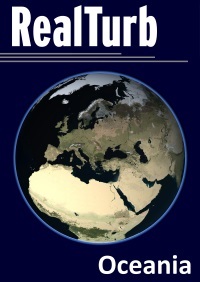 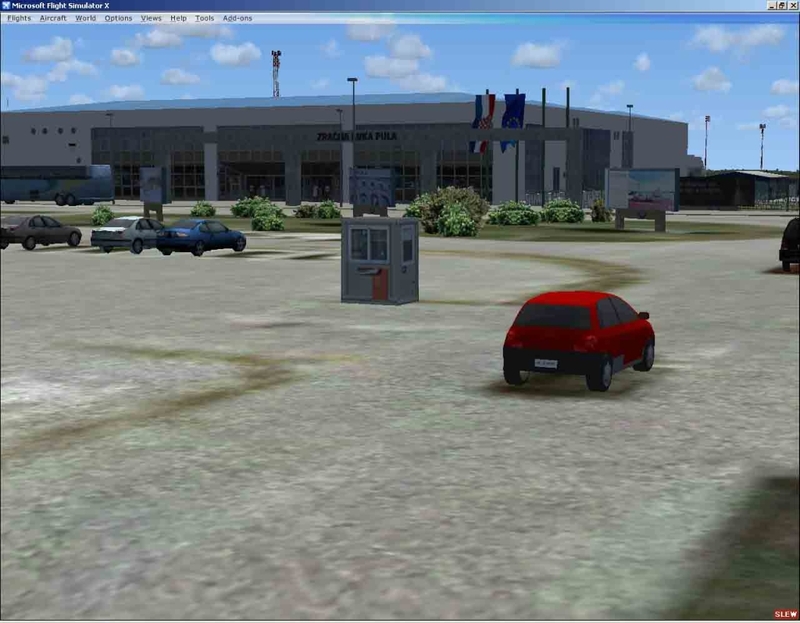 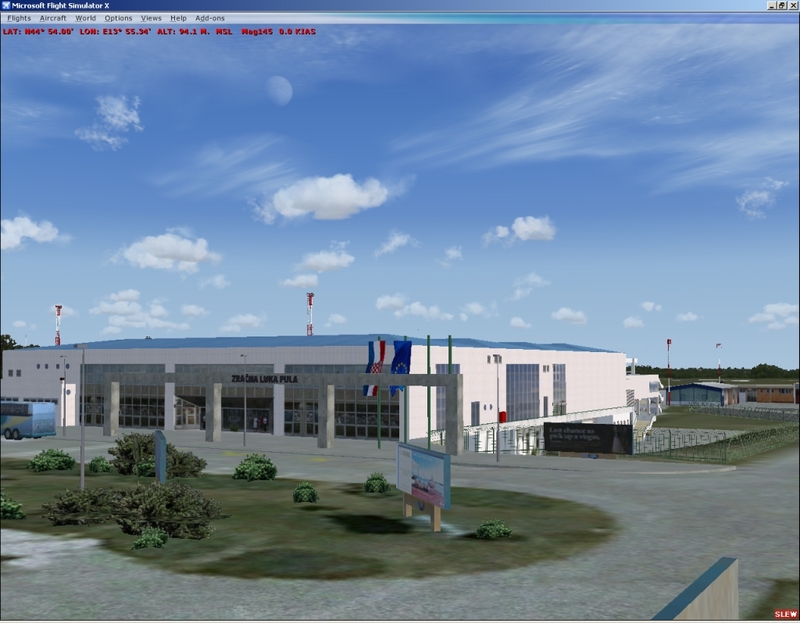 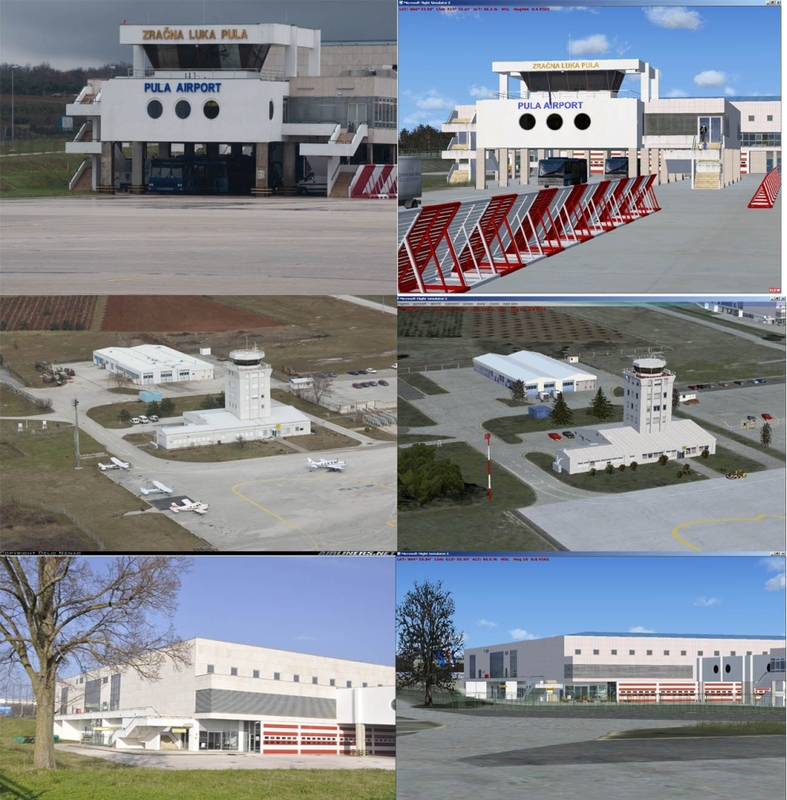 It is continuation of design of Croatian land and airports. 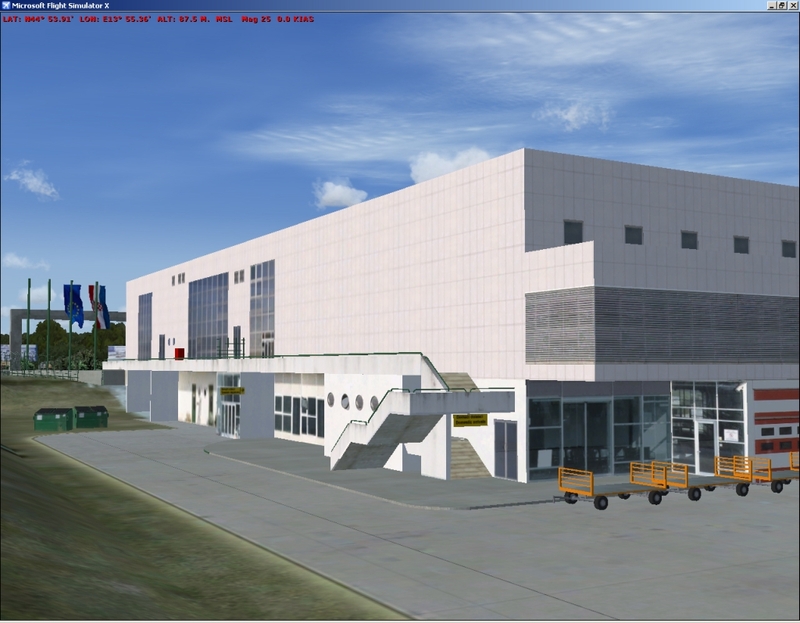 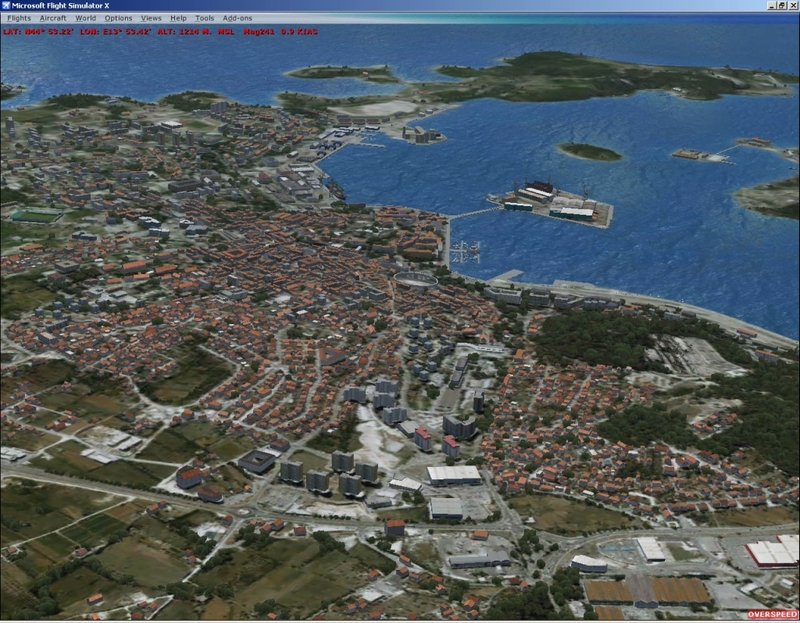 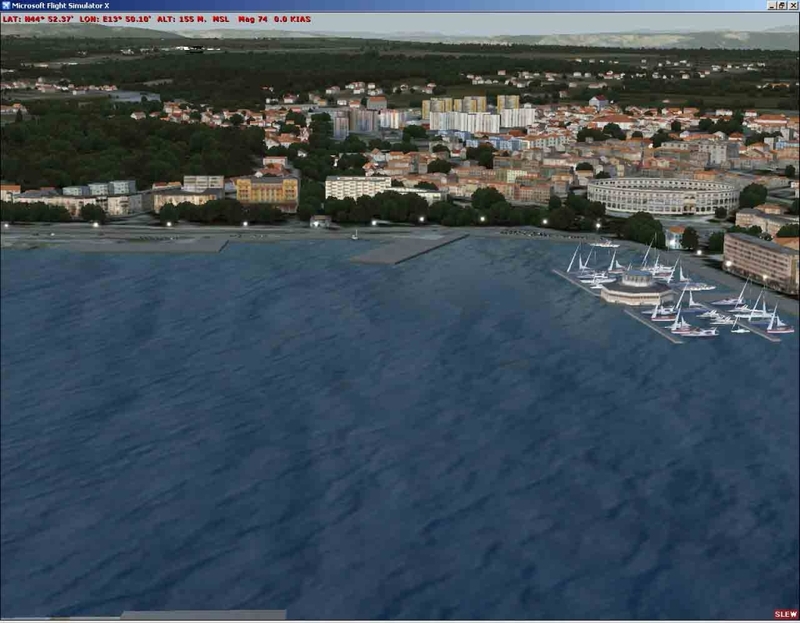 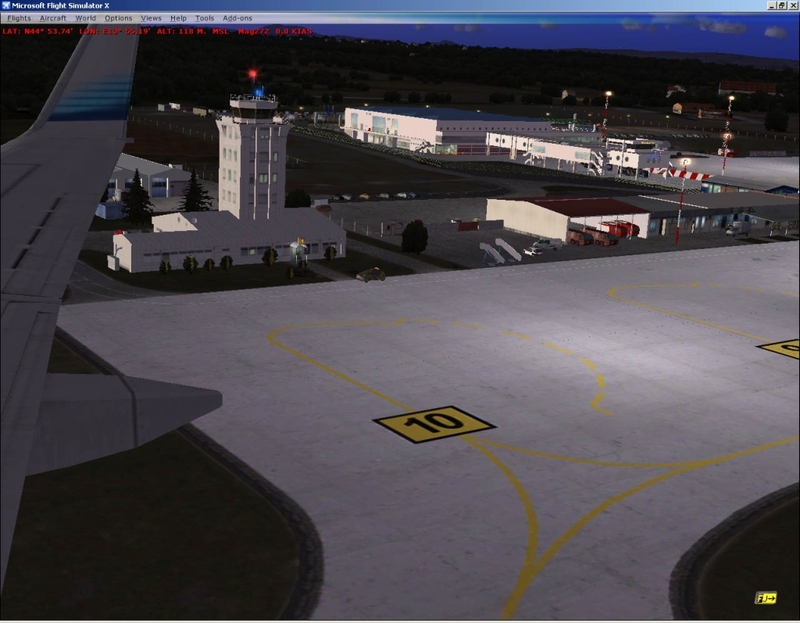 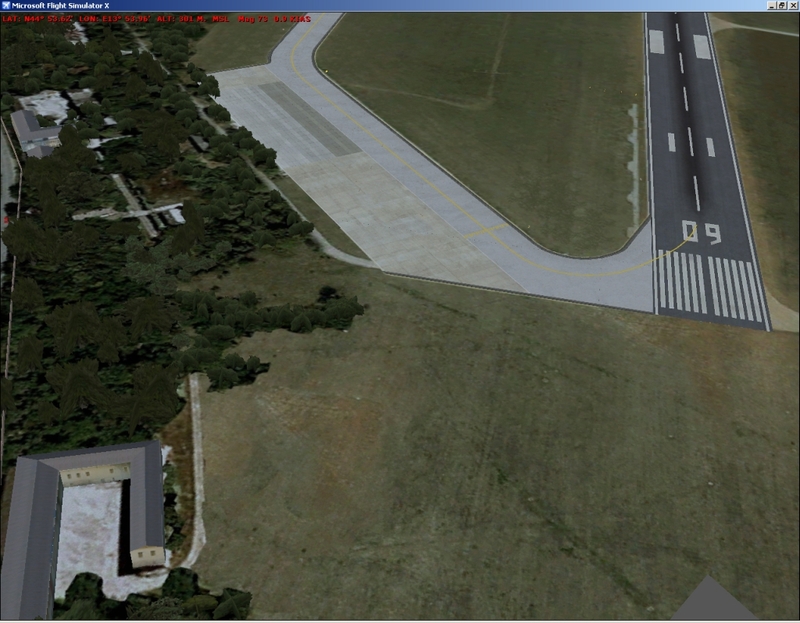 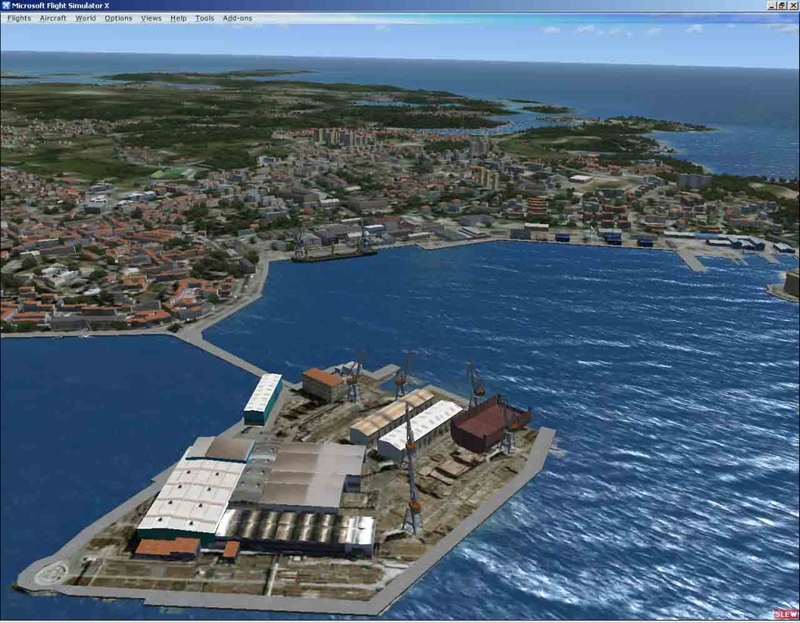 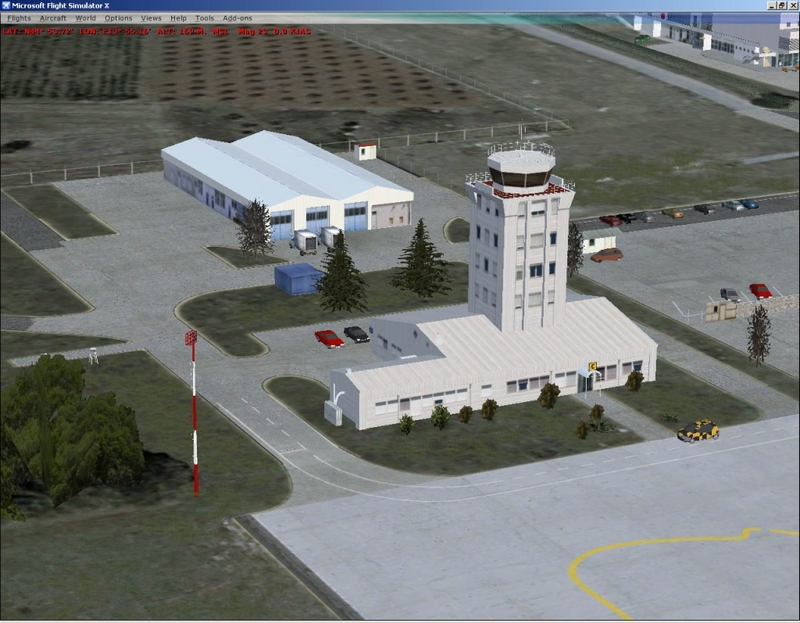 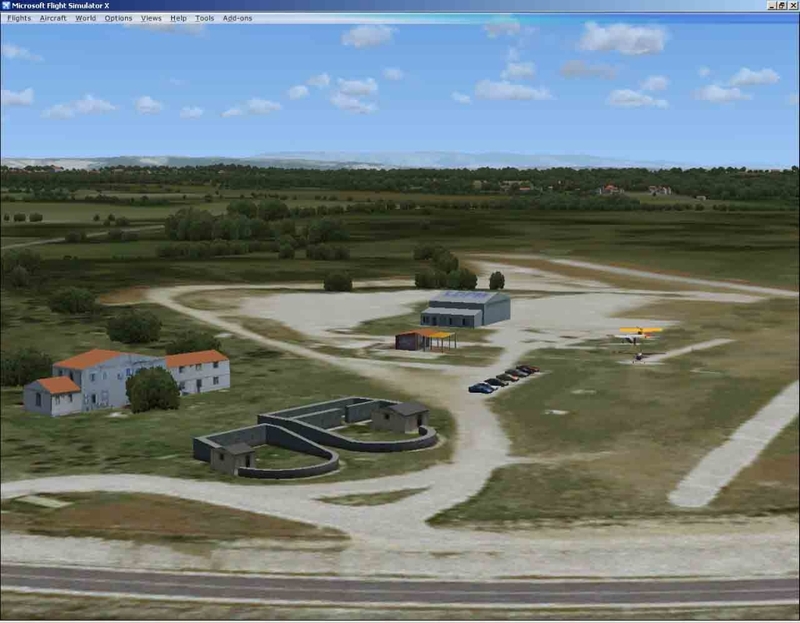 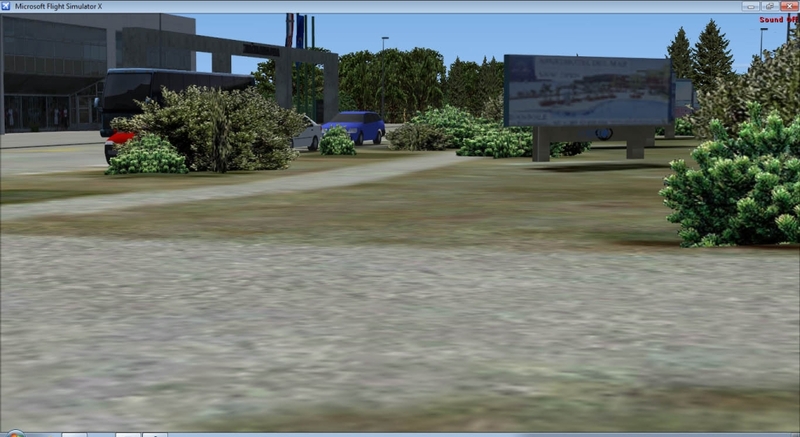 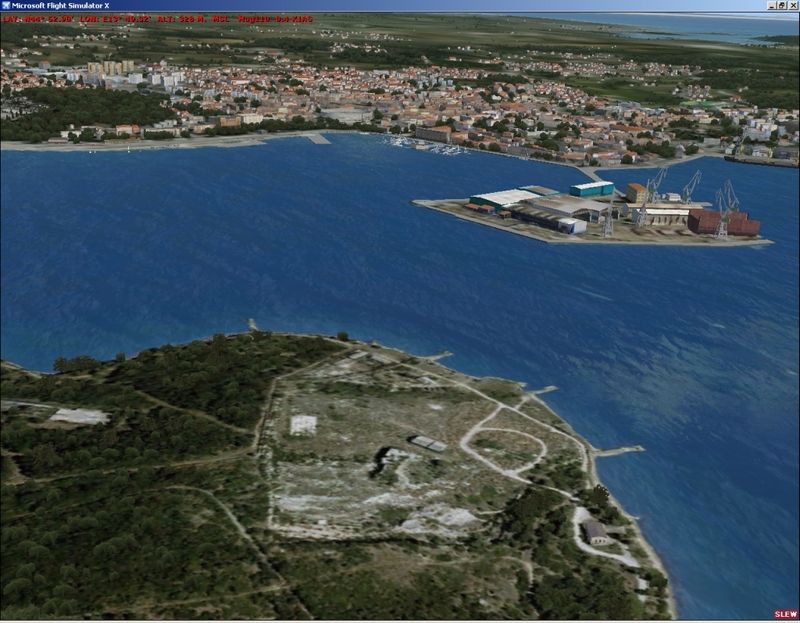 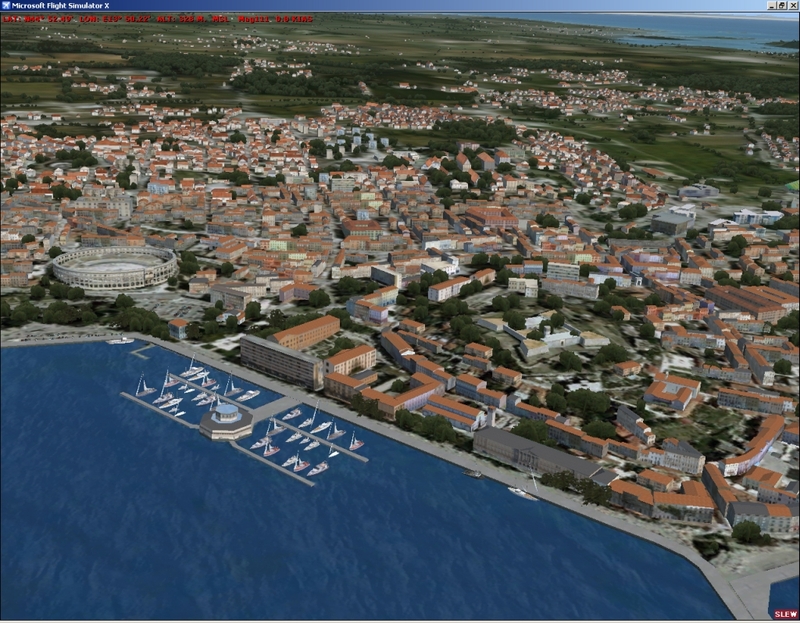 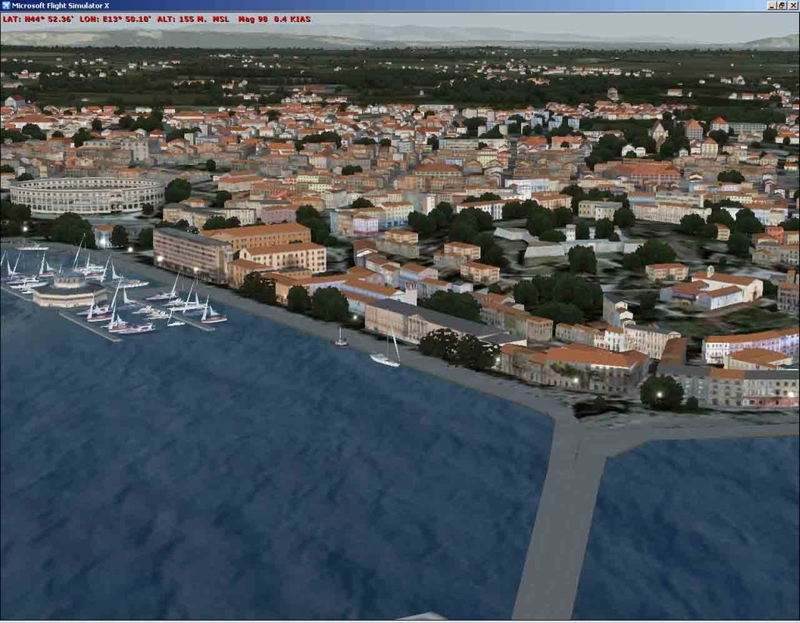 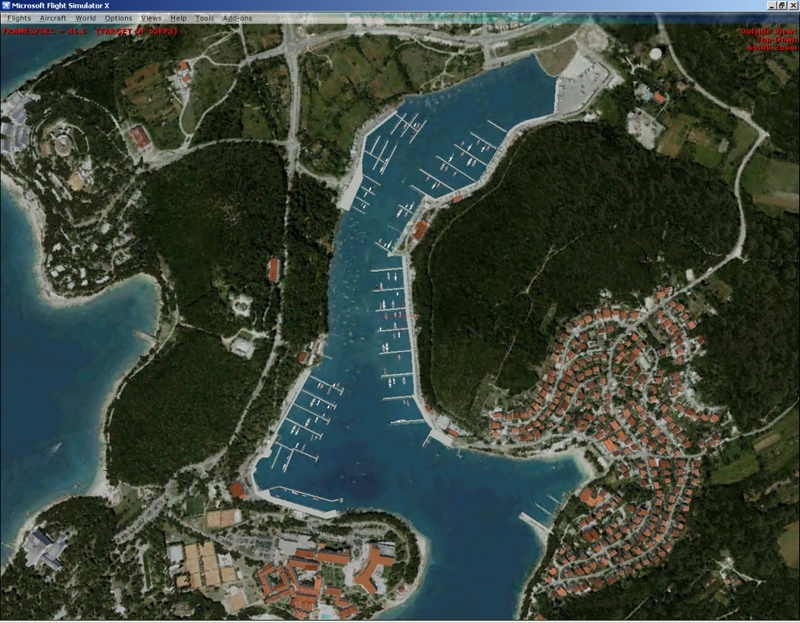 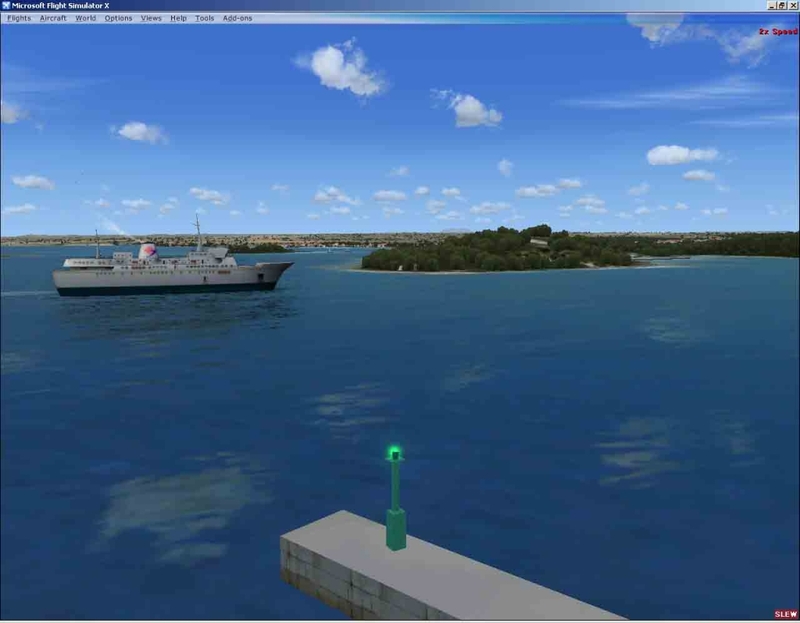 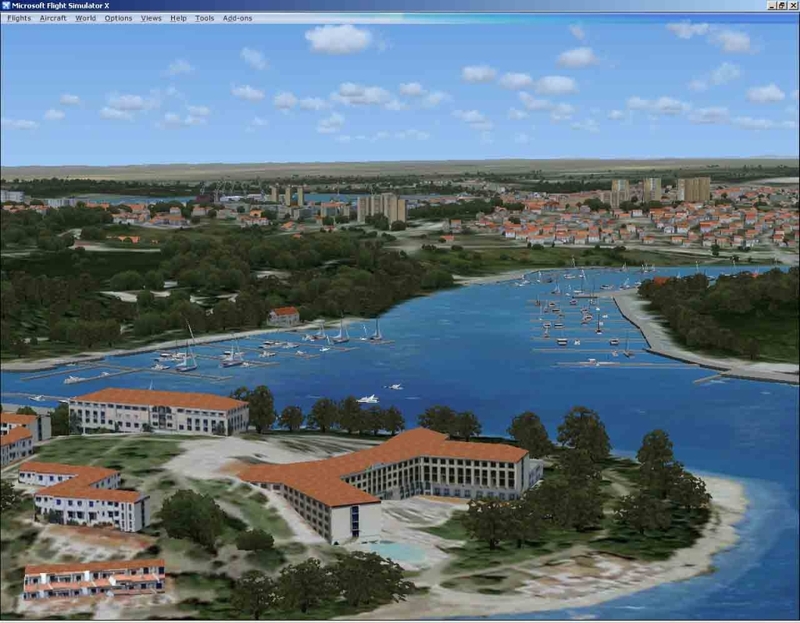 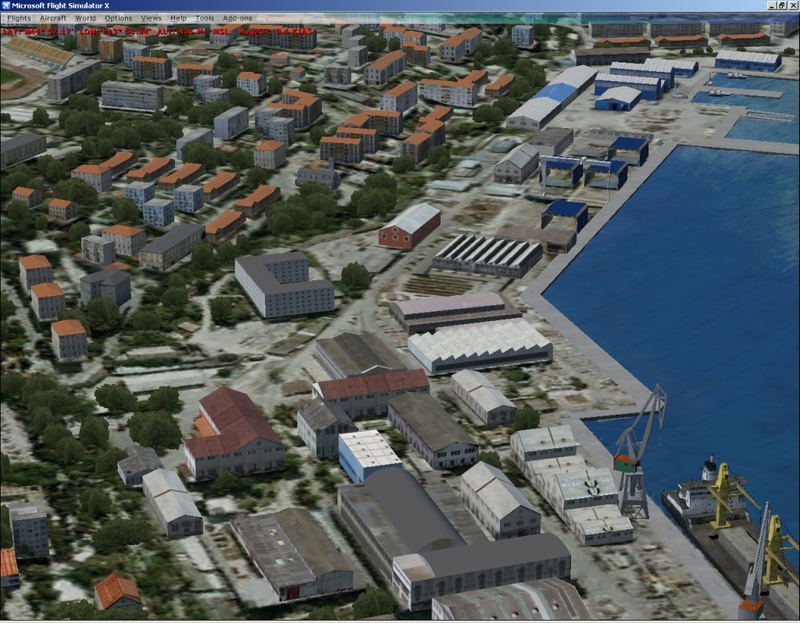 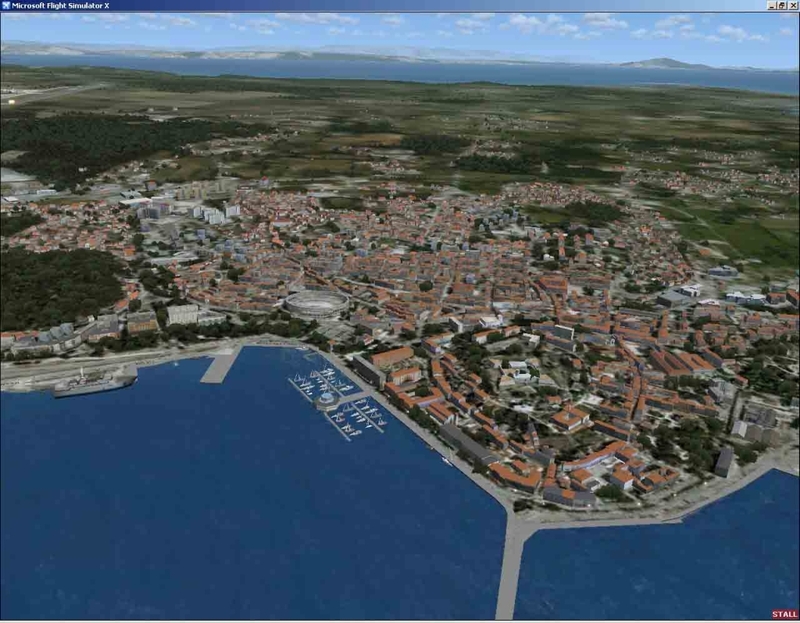 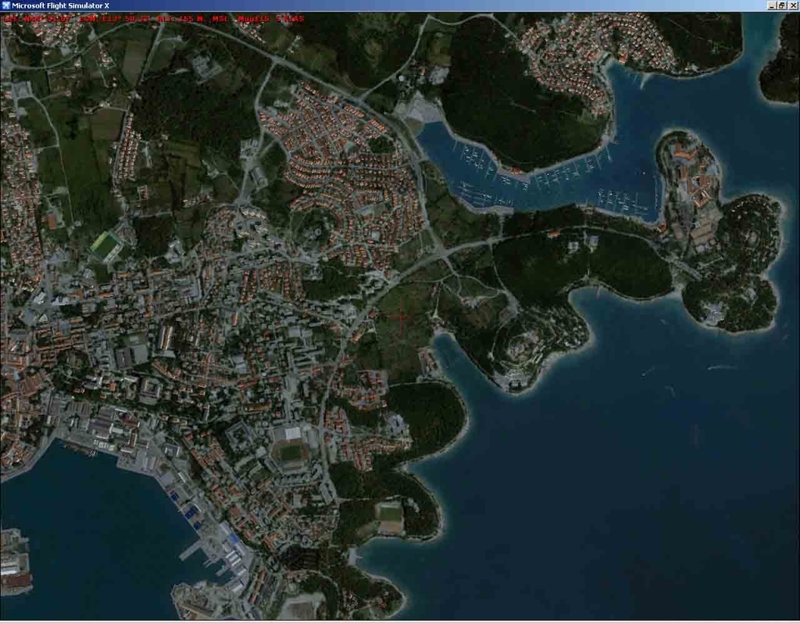 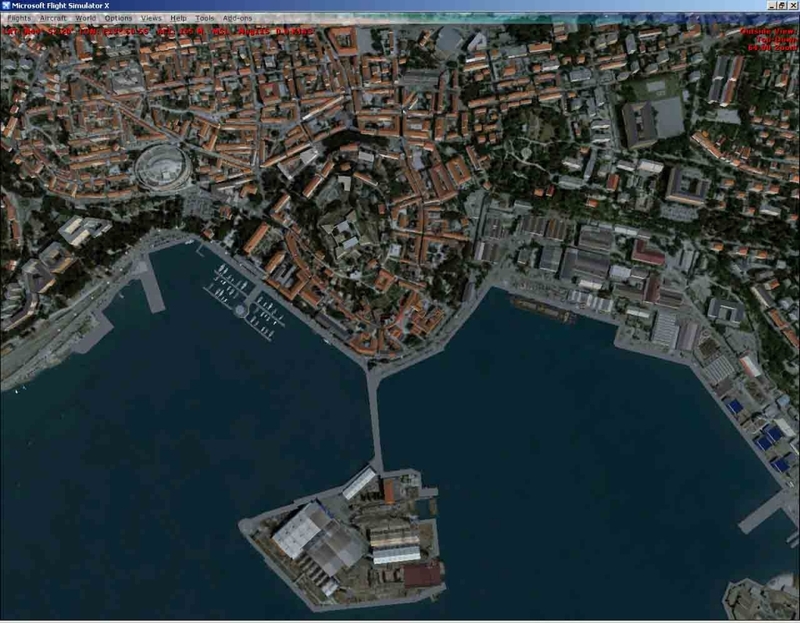 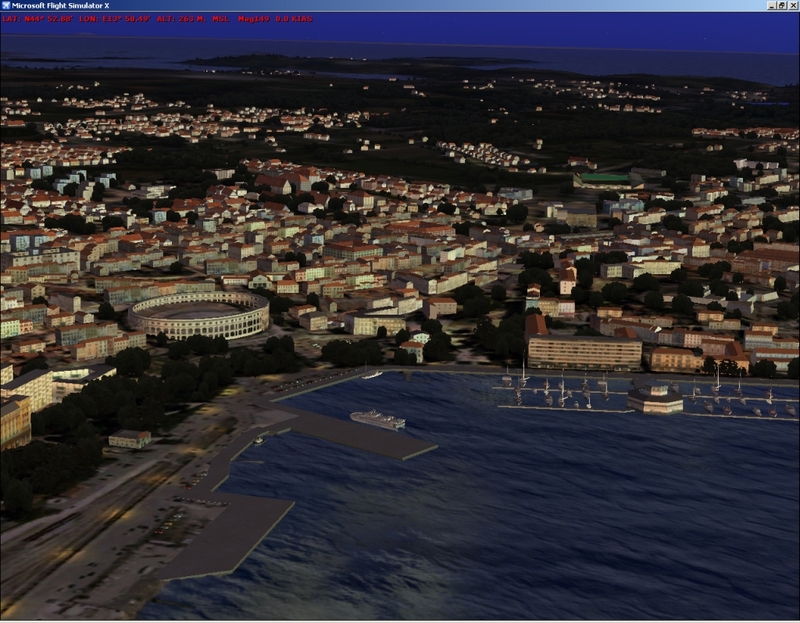 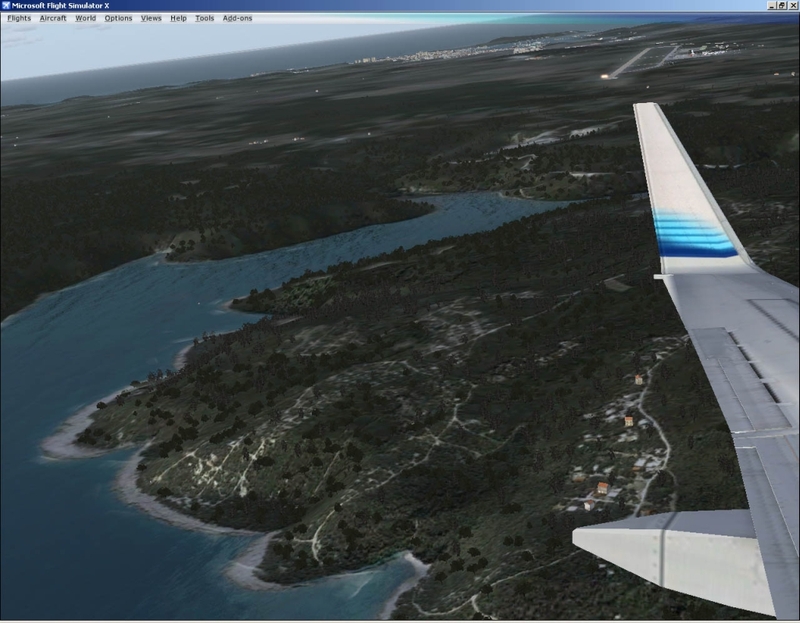 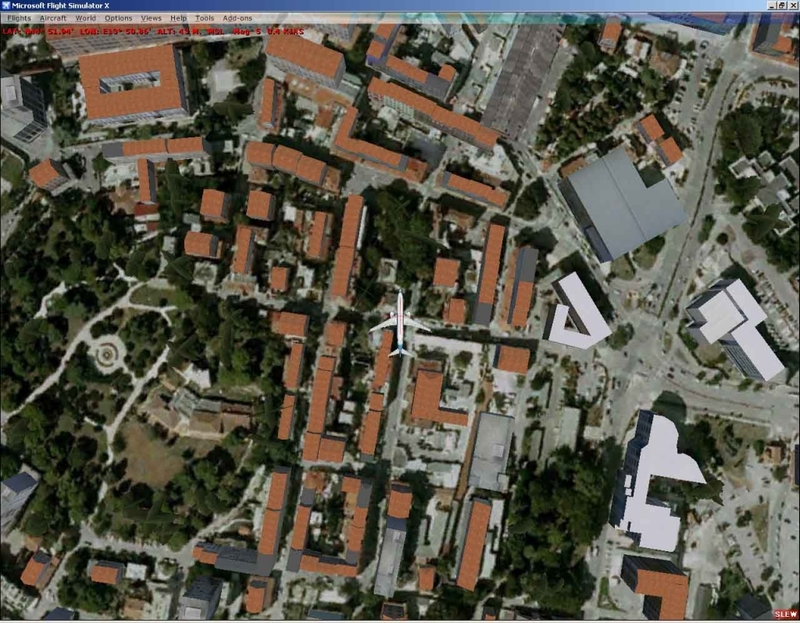 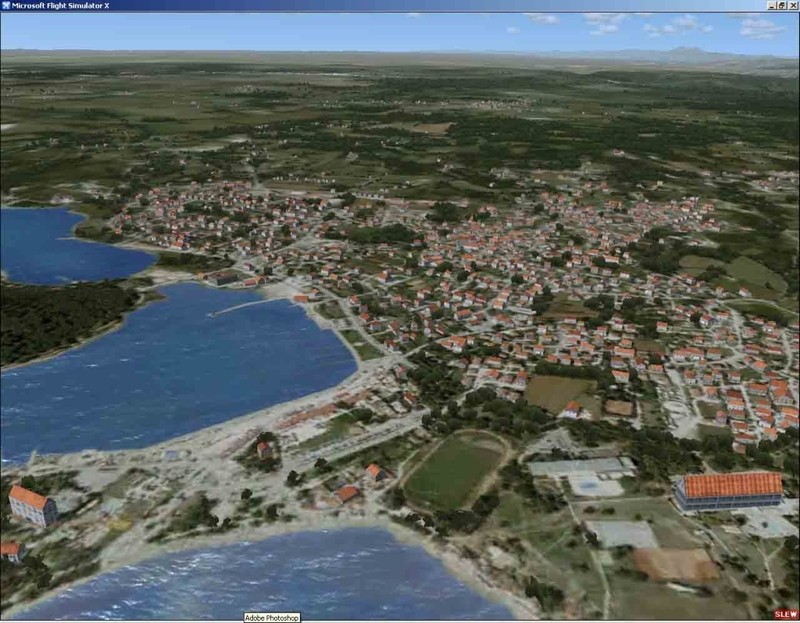 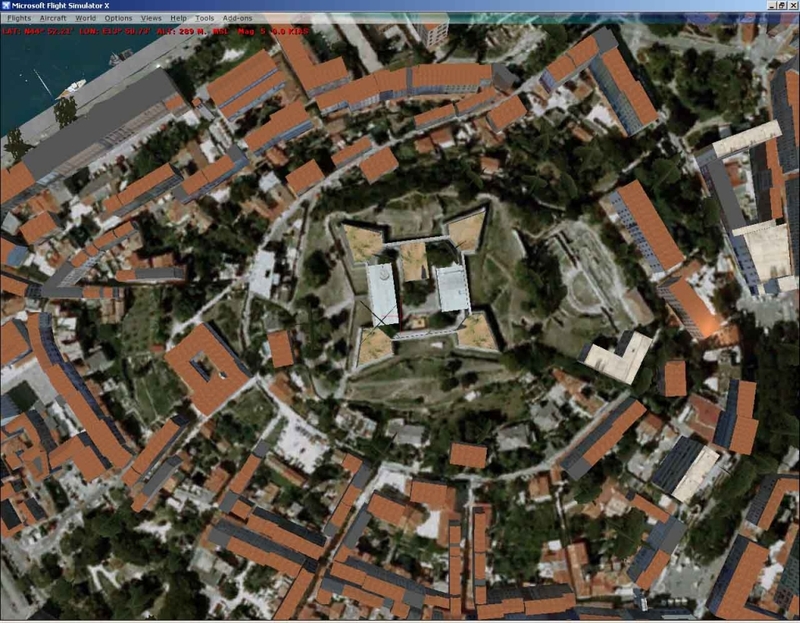 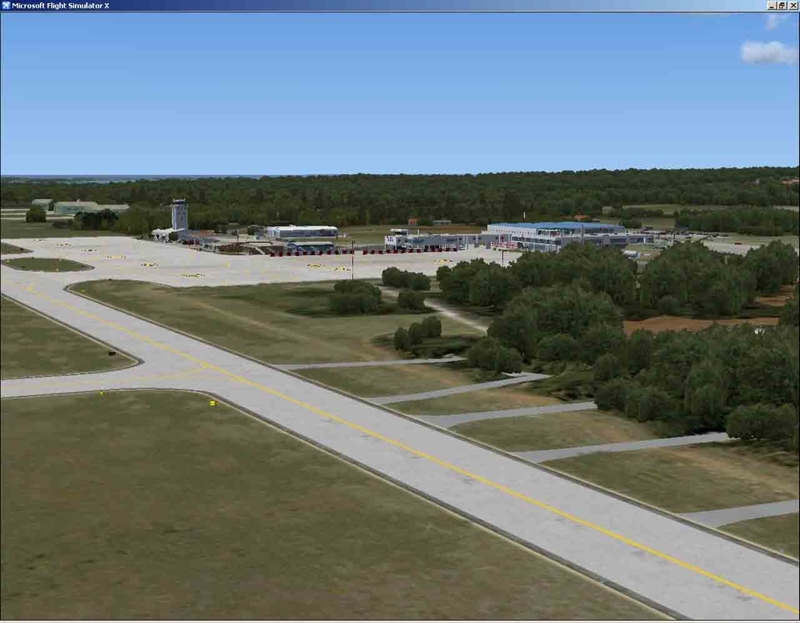 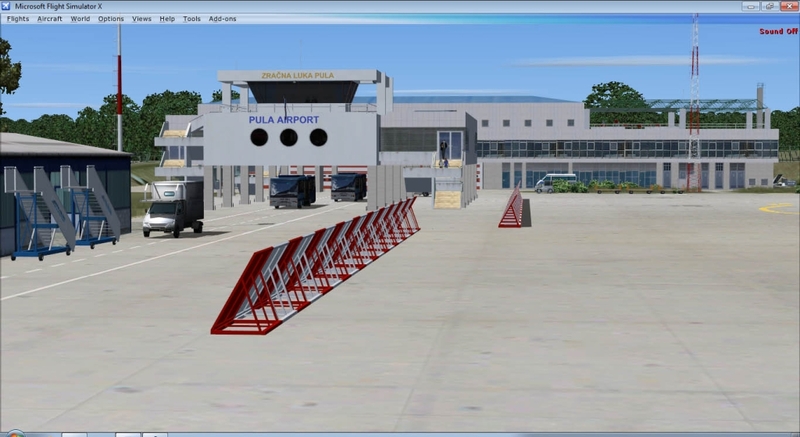 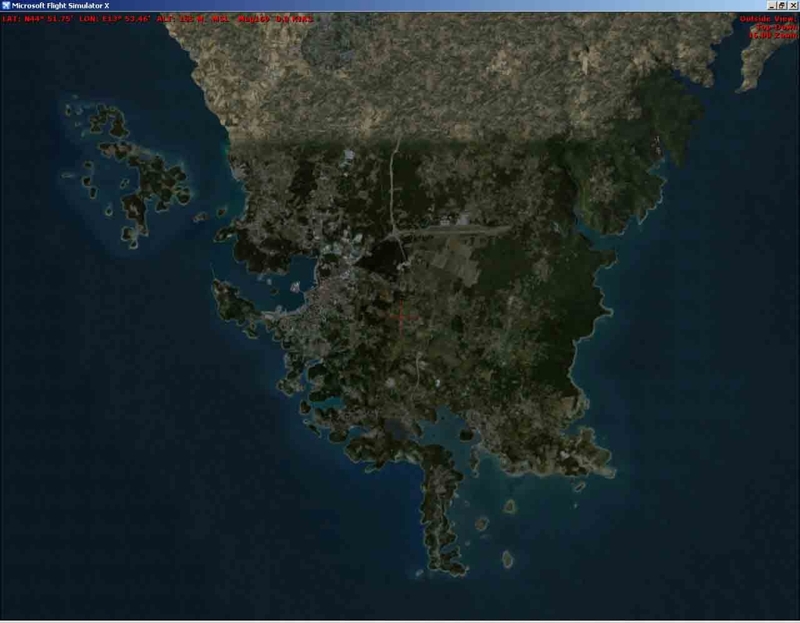 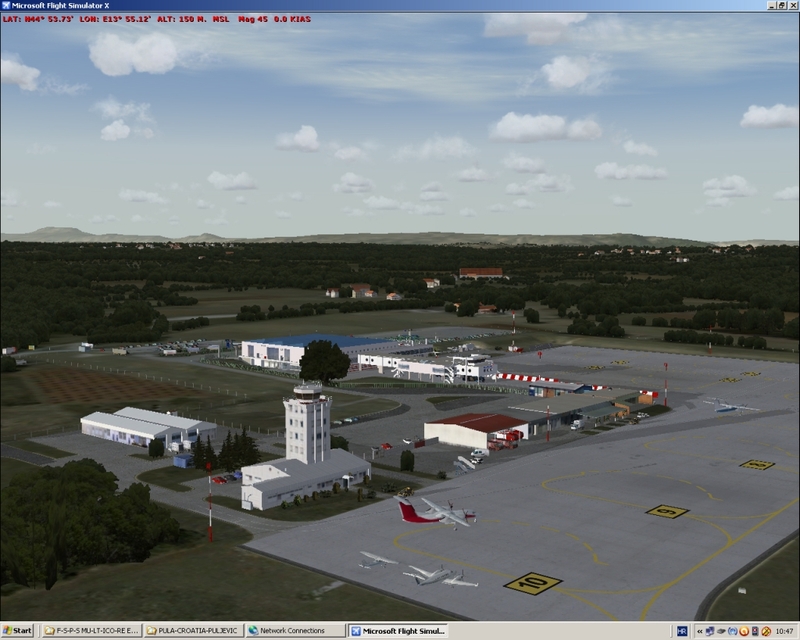 Detail description of the airport, town Pula and peninsula Istria is in the documentation. 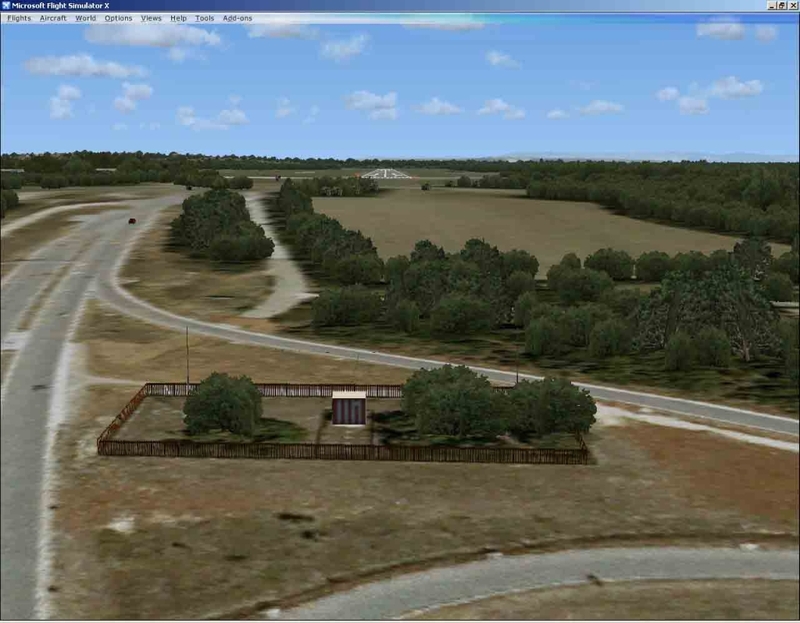 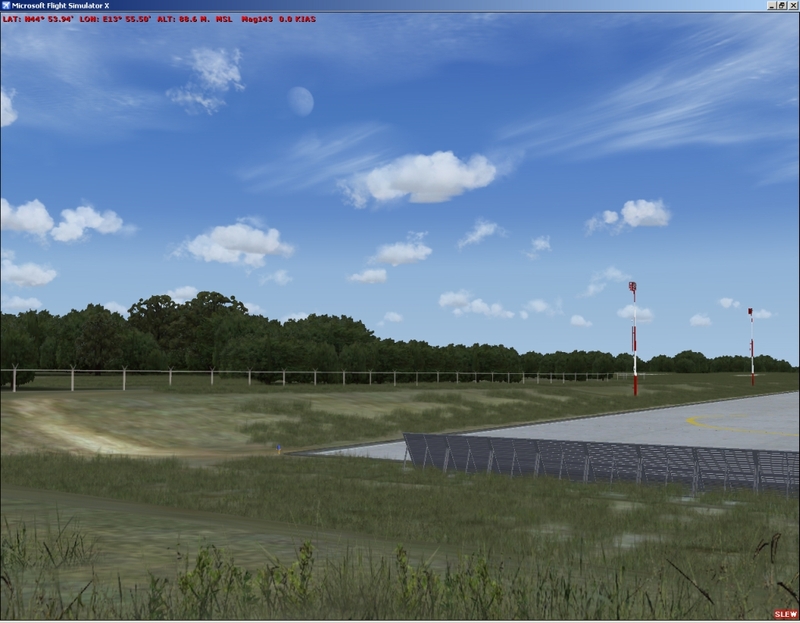 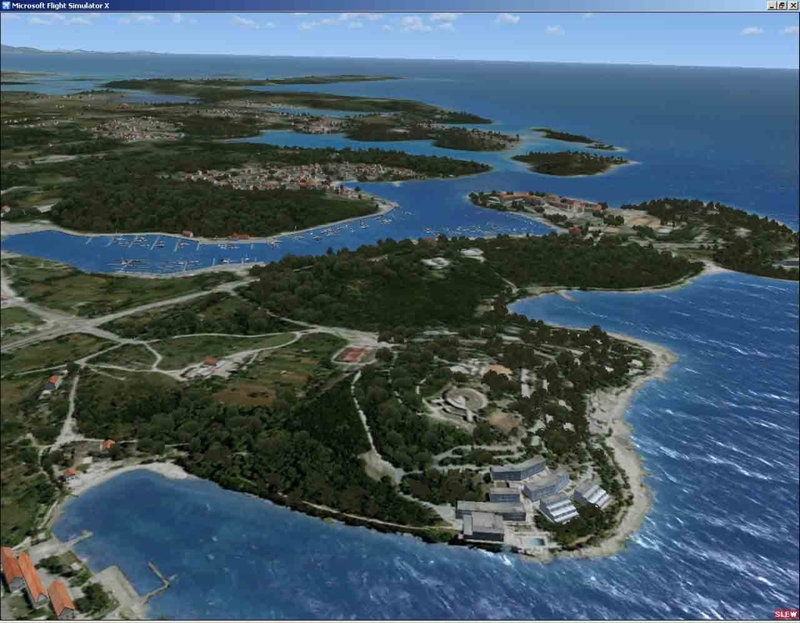 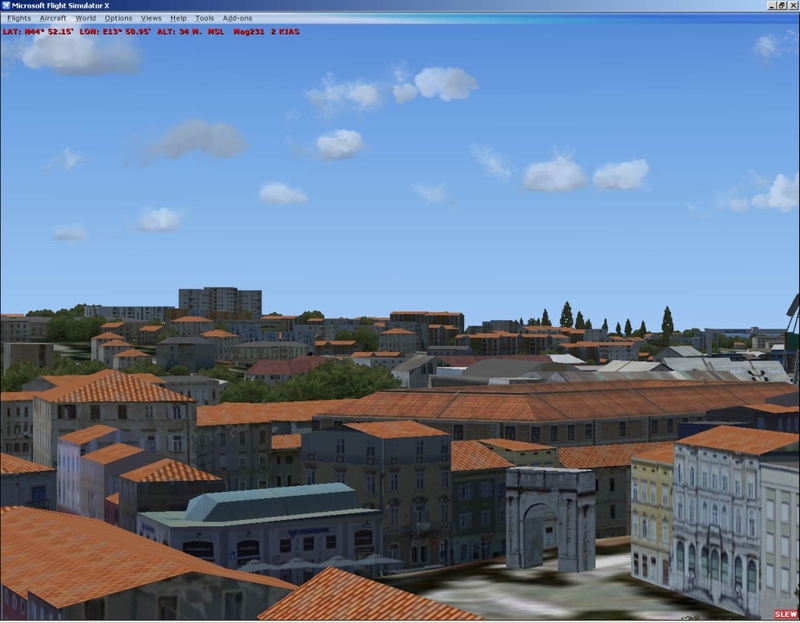 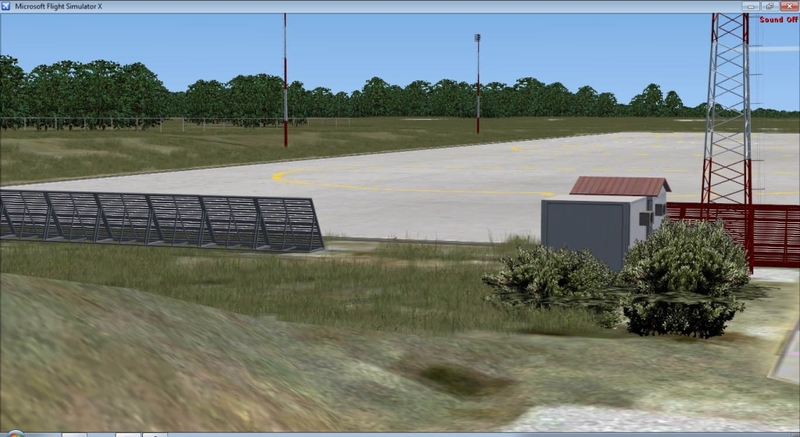 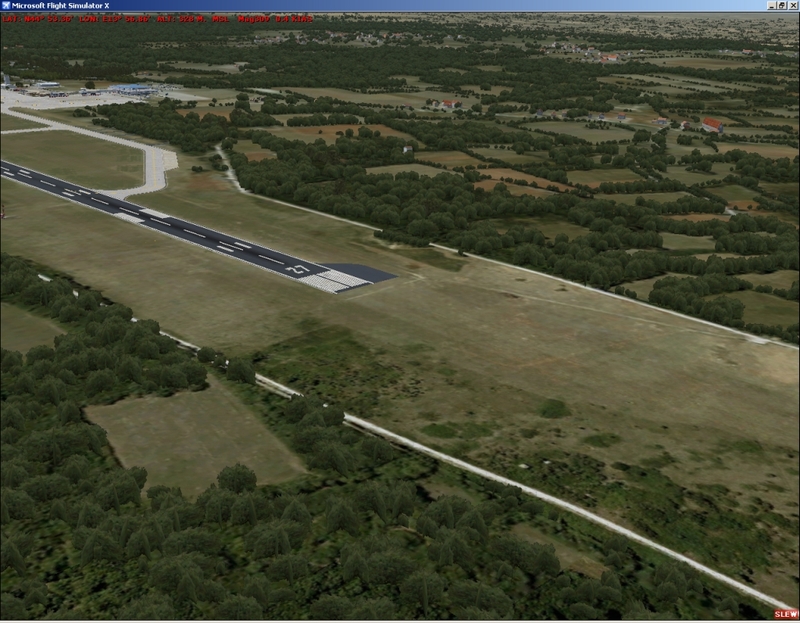 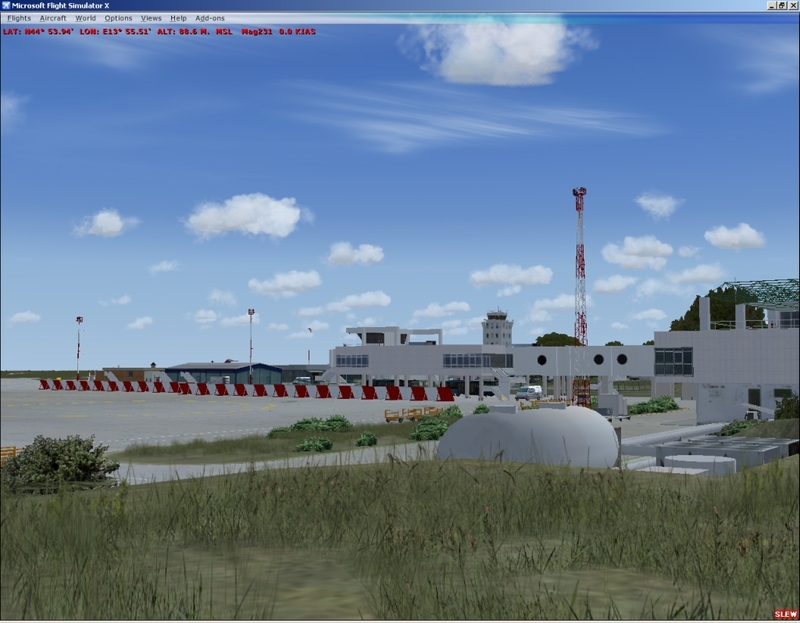 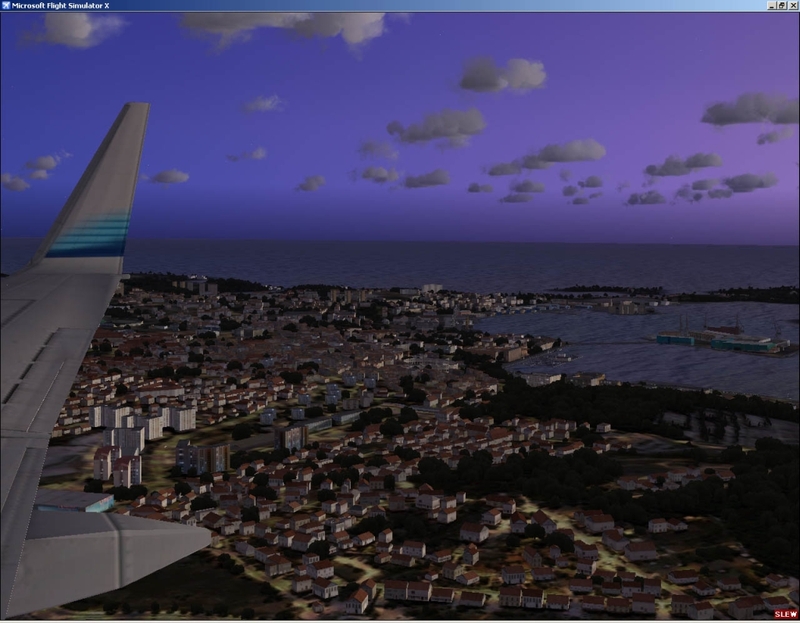 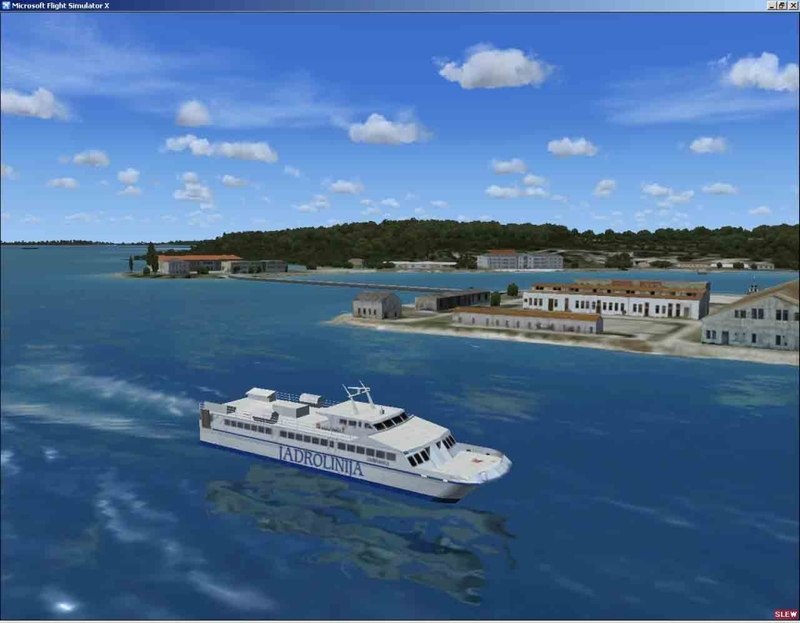 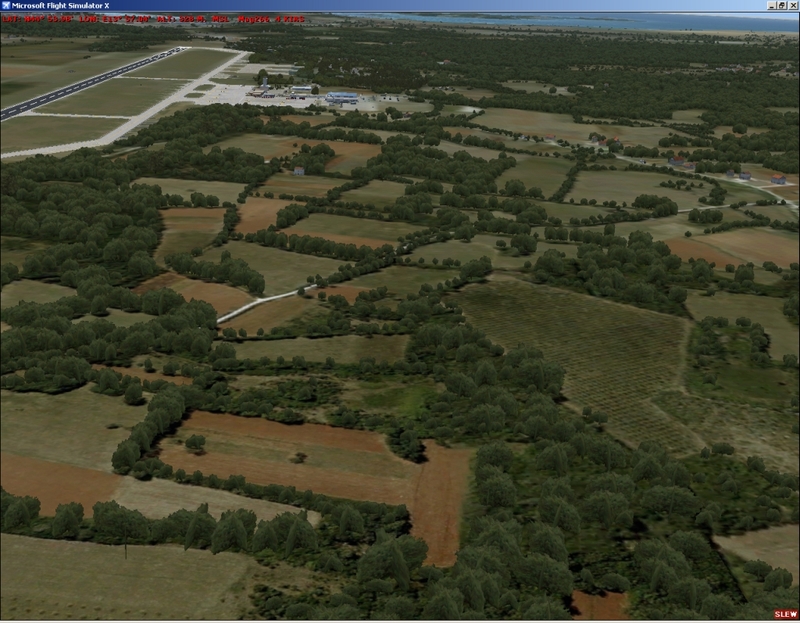 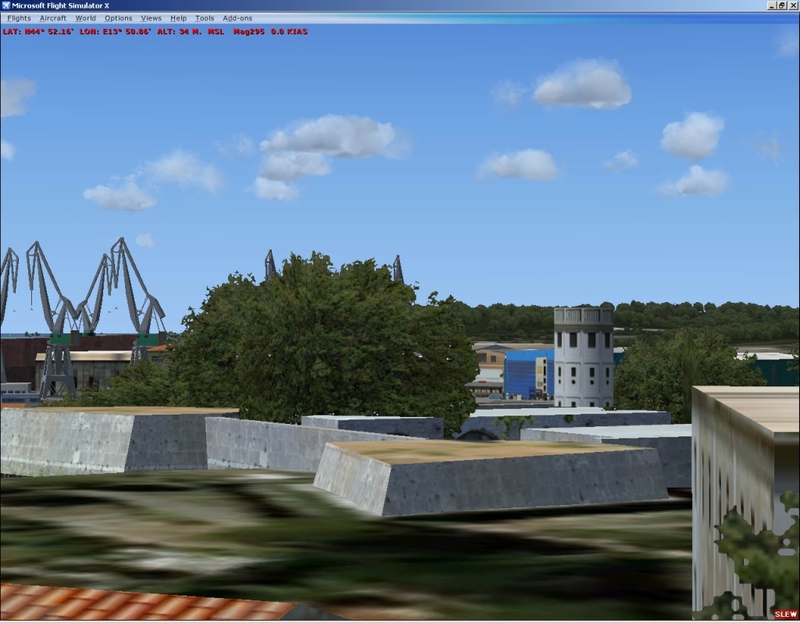 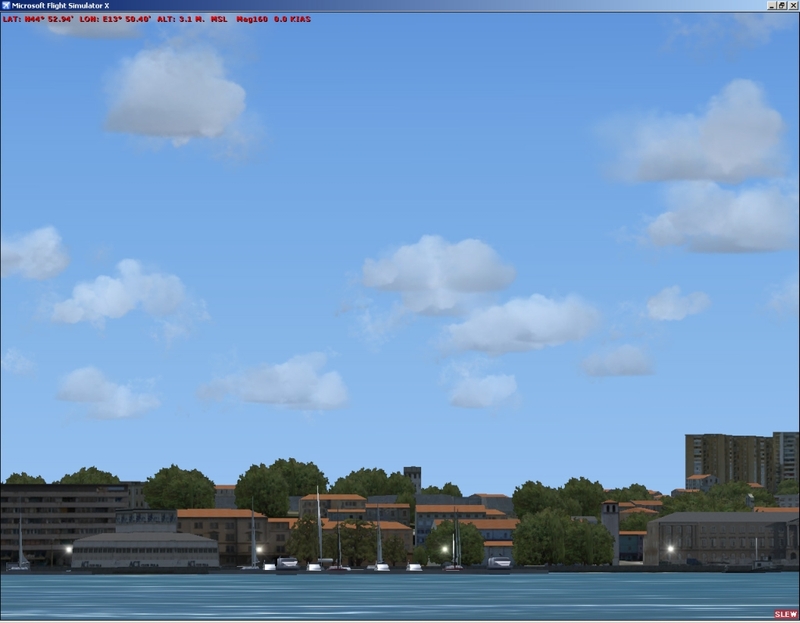 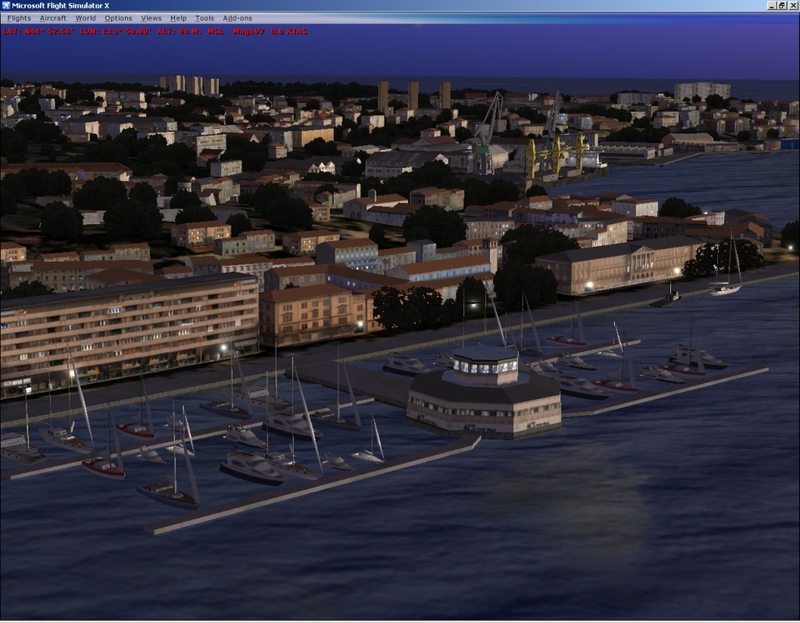 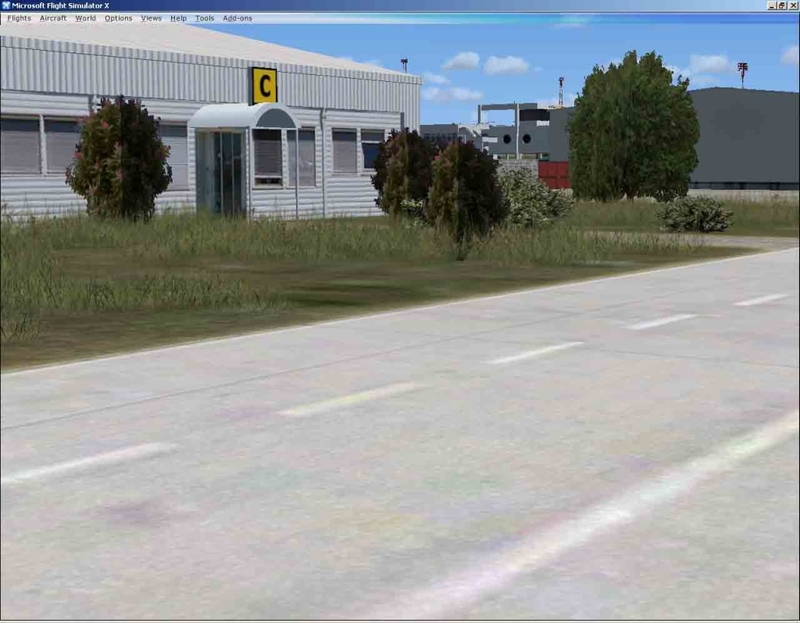 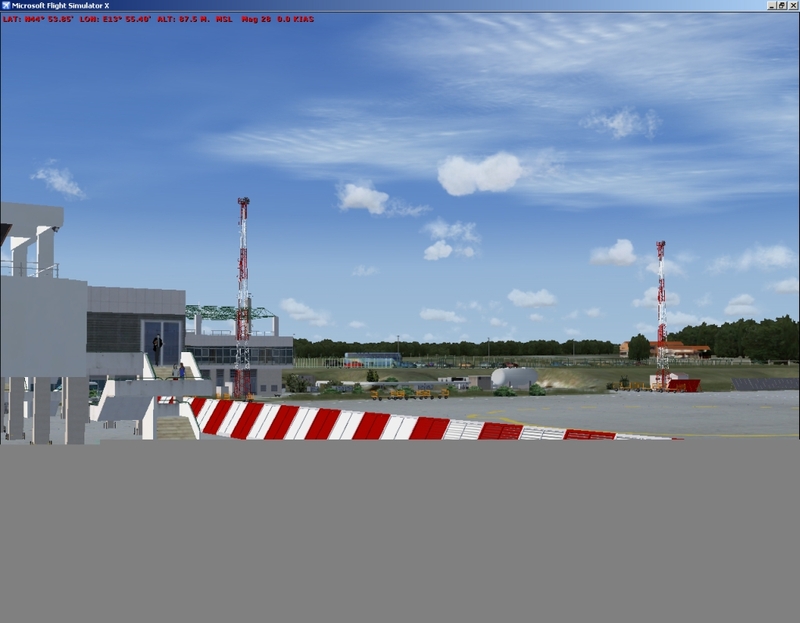 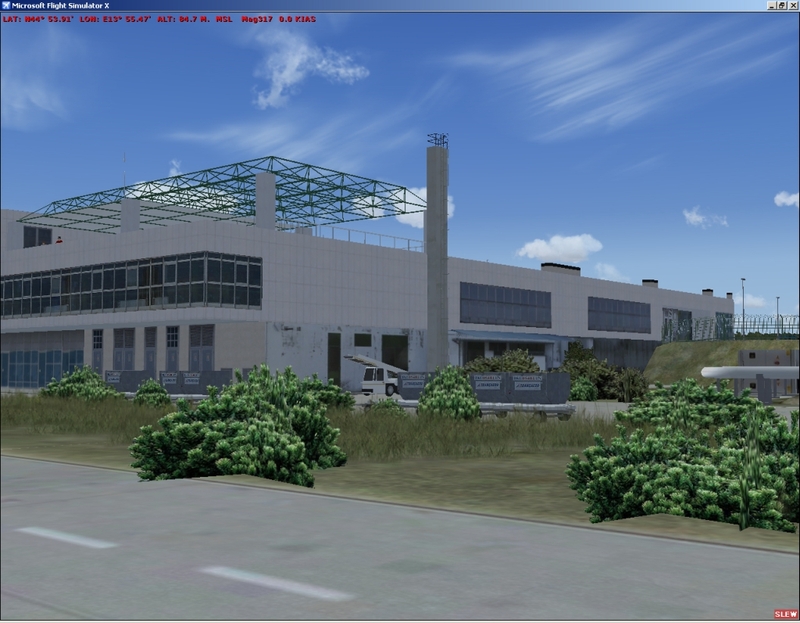 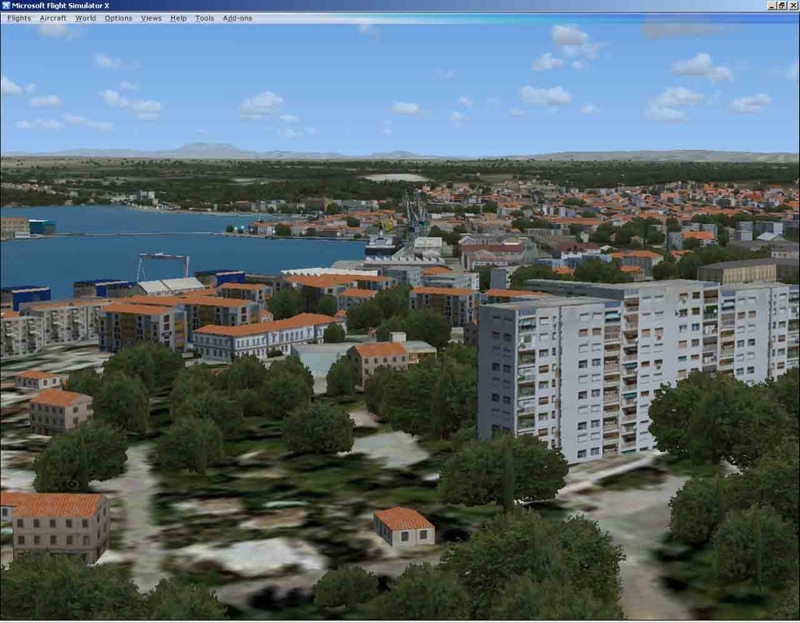 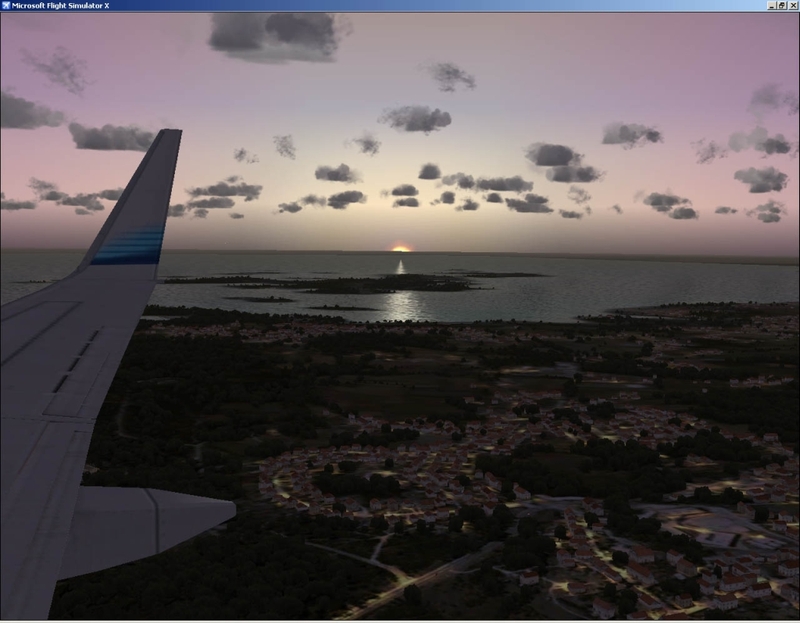 But for the difference to the earlier Croatian sceneries (LDZA, LDSP, LDDU) made more than six years ago (before SP1 and SP2 FSX patch), this scenery fully satisfy today standards of scenery quality. 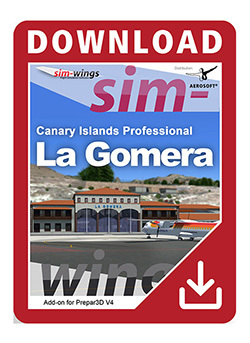 Of course this is accompanied by the greater demand on computer and graphical card. 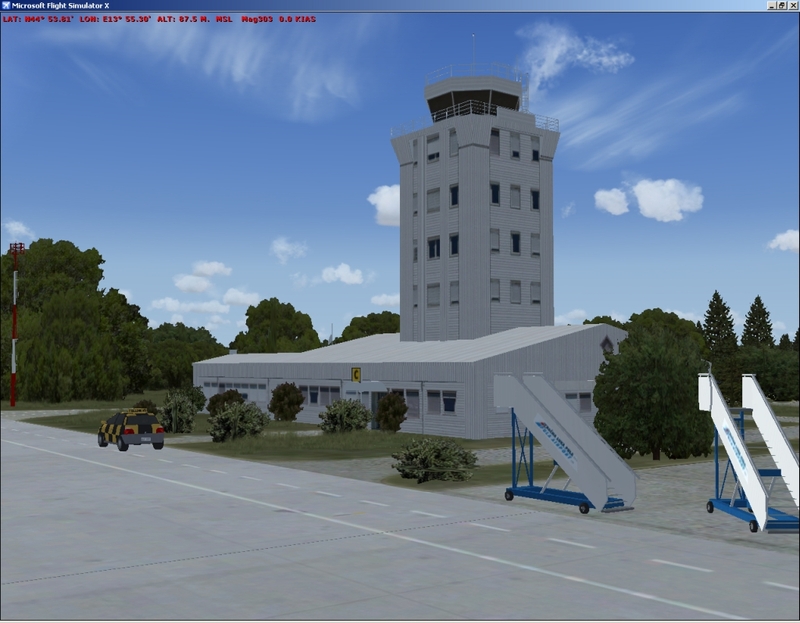 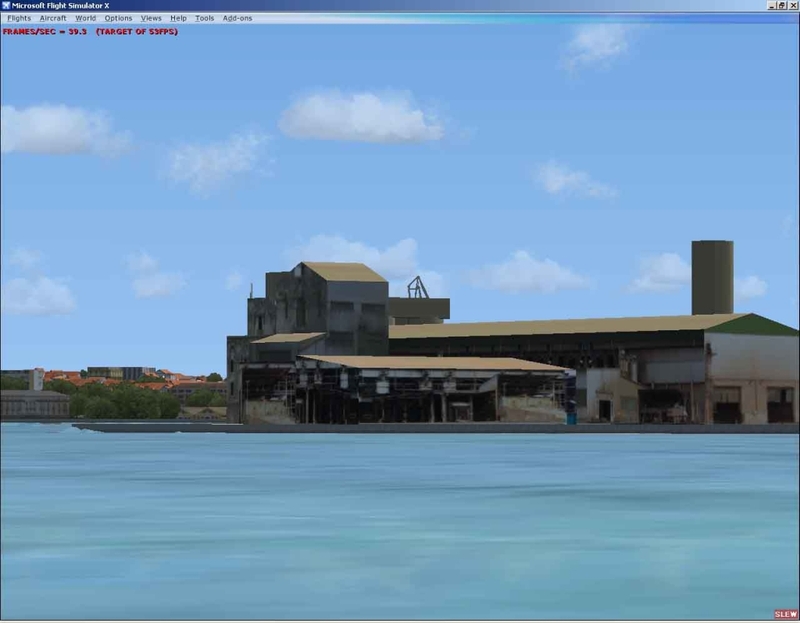 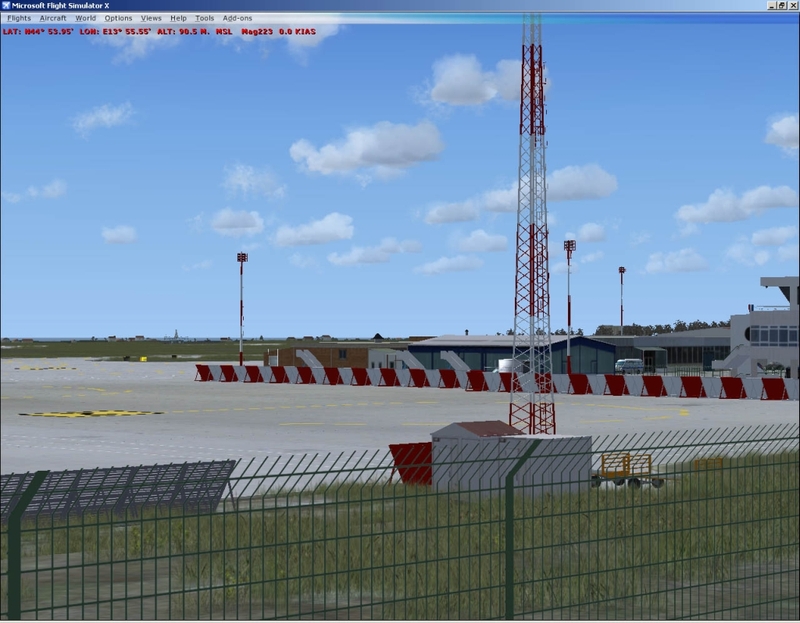 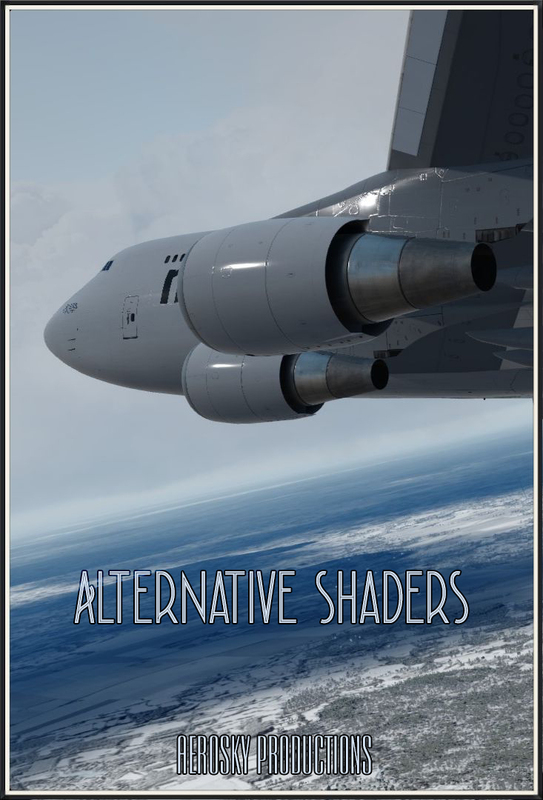 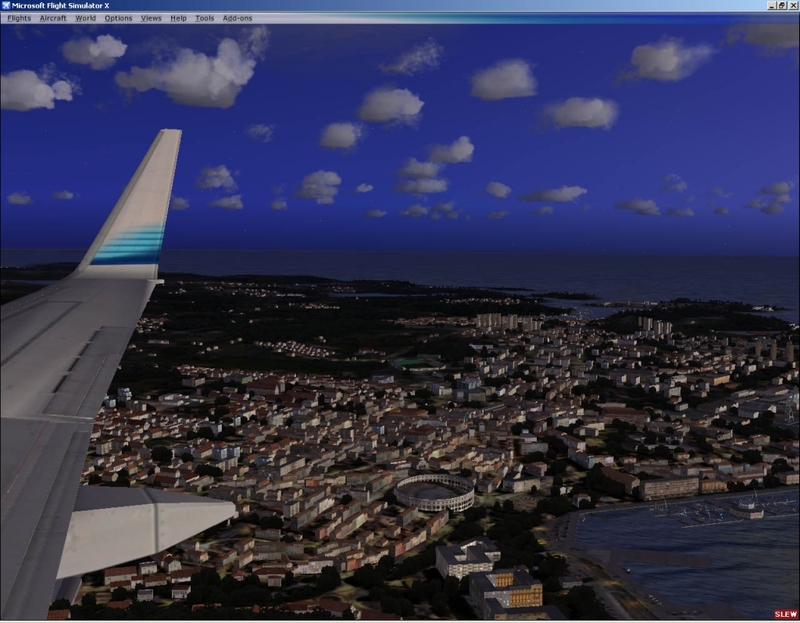 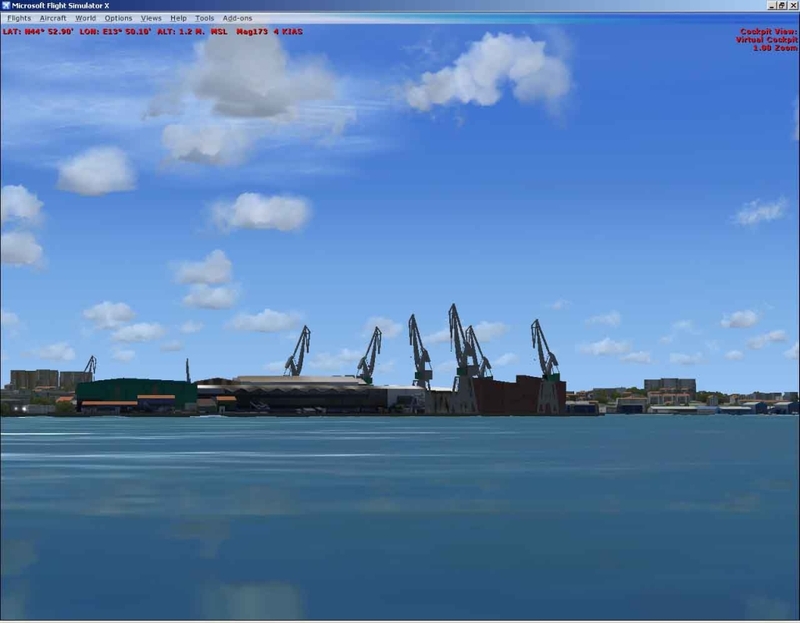 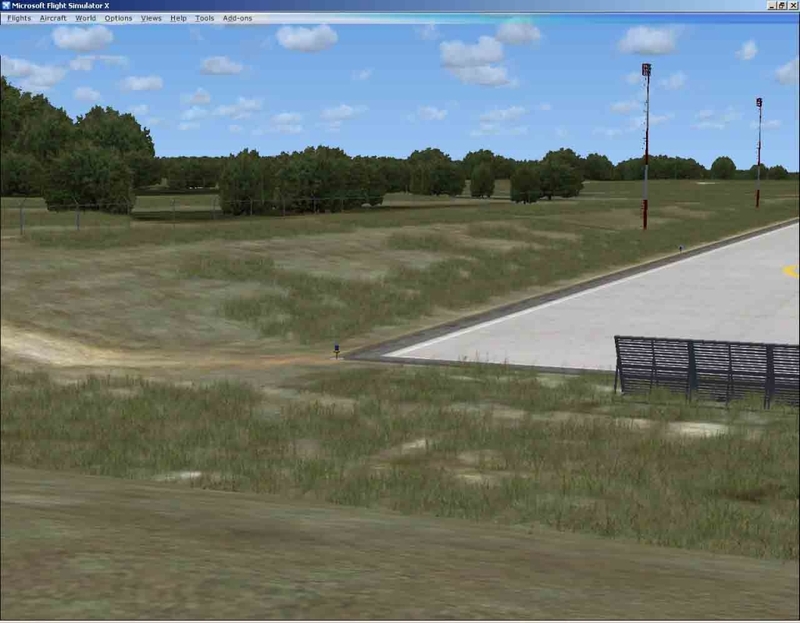 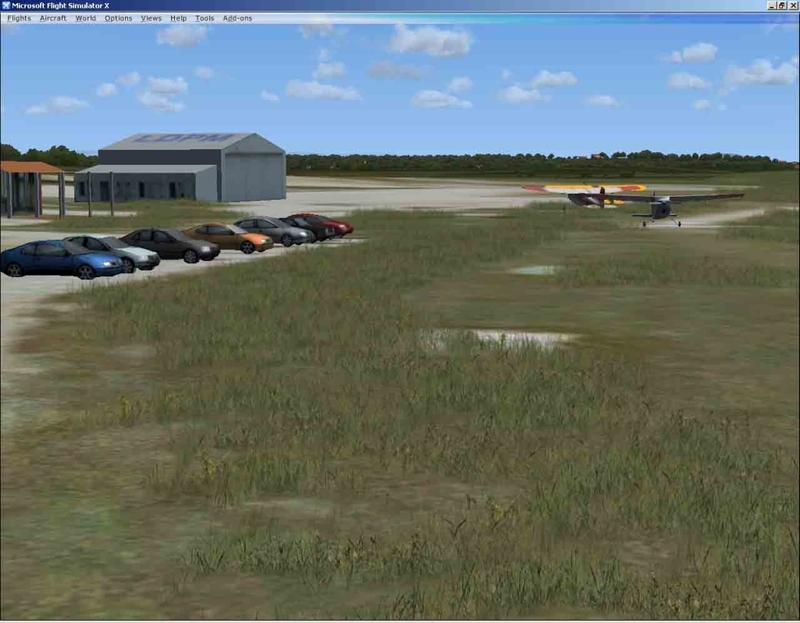 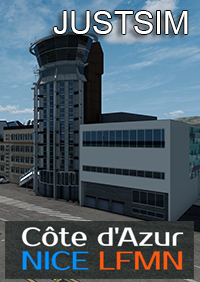 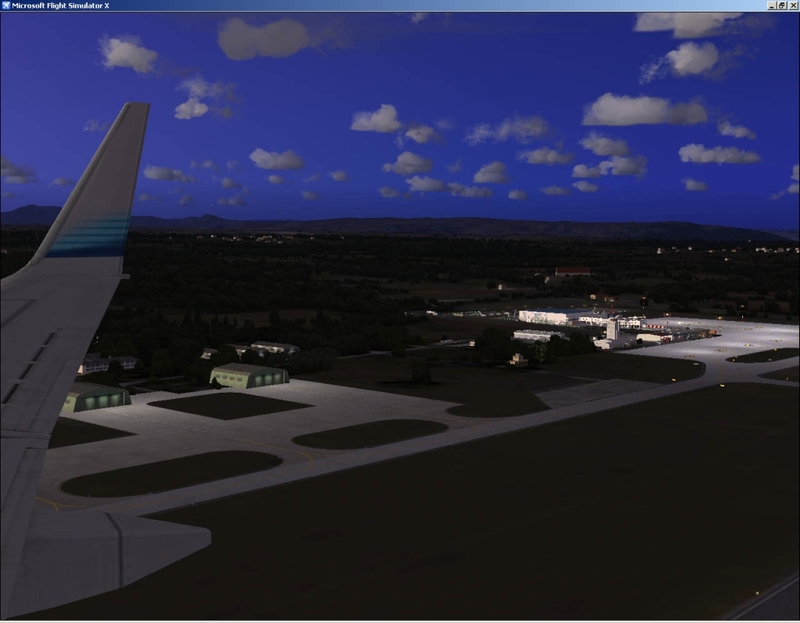 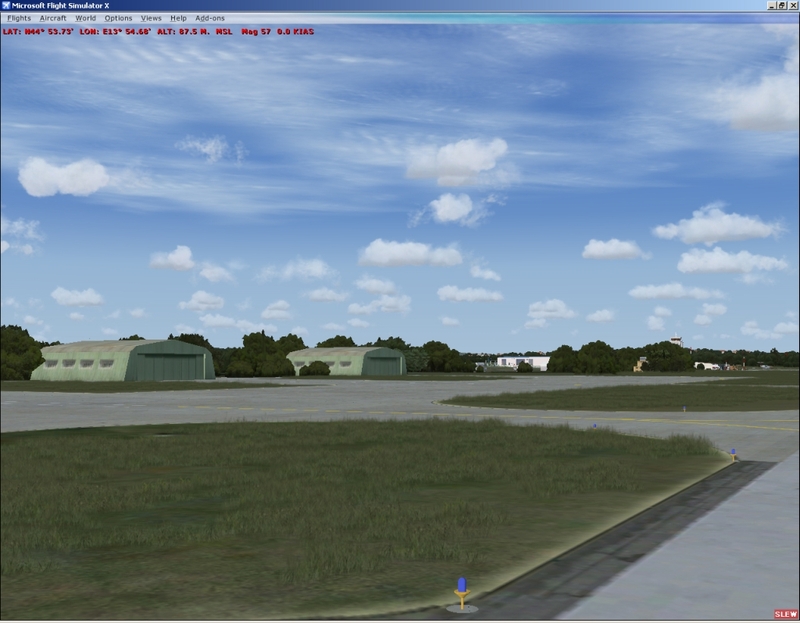 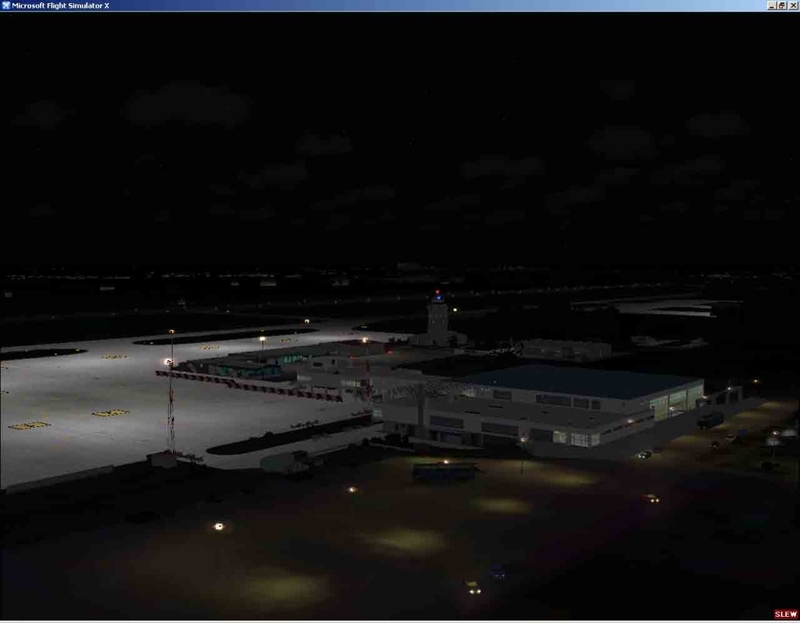 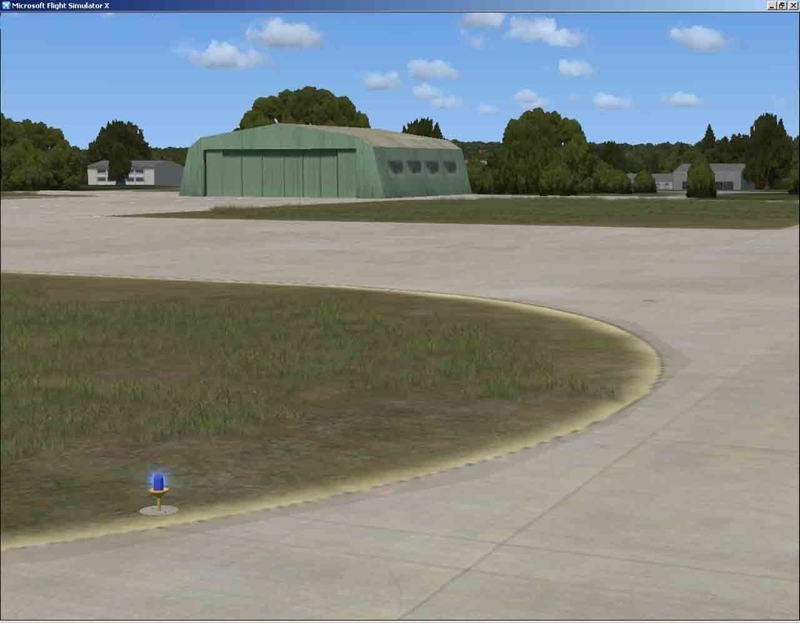 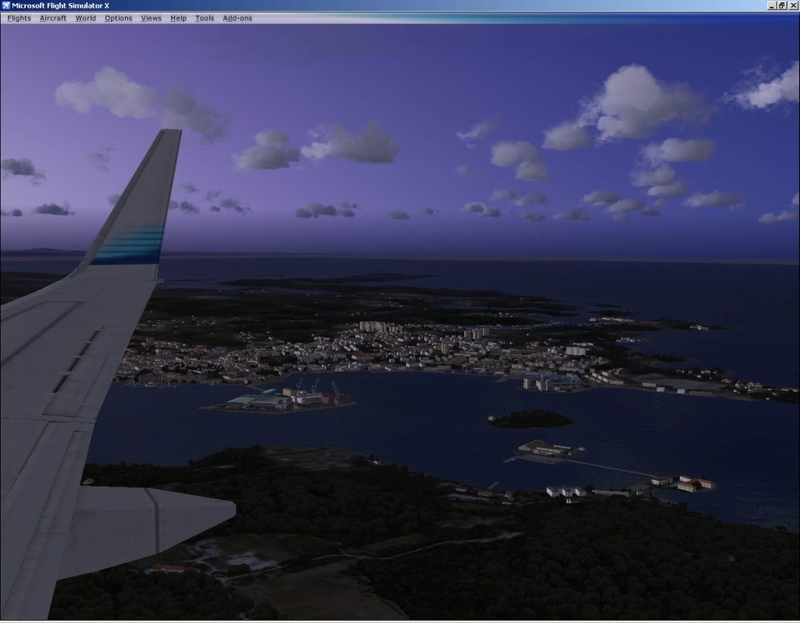 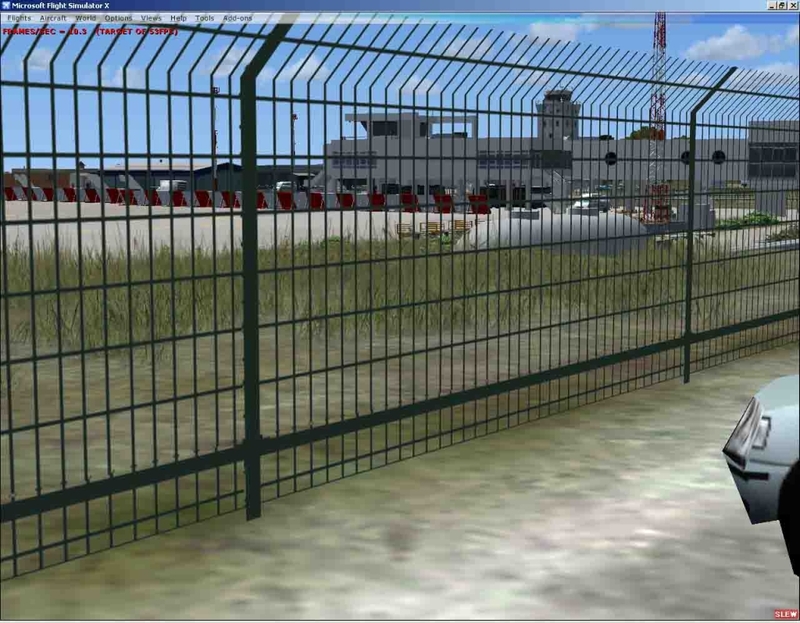 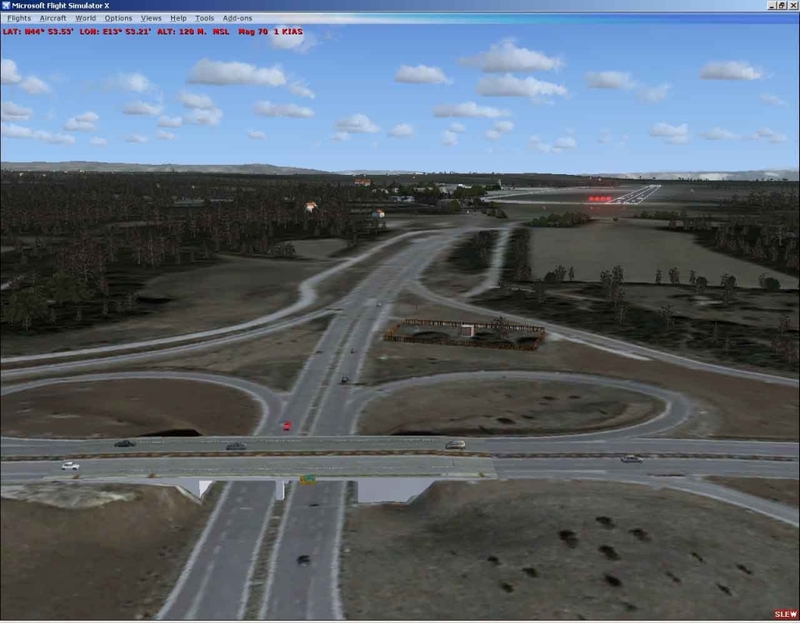 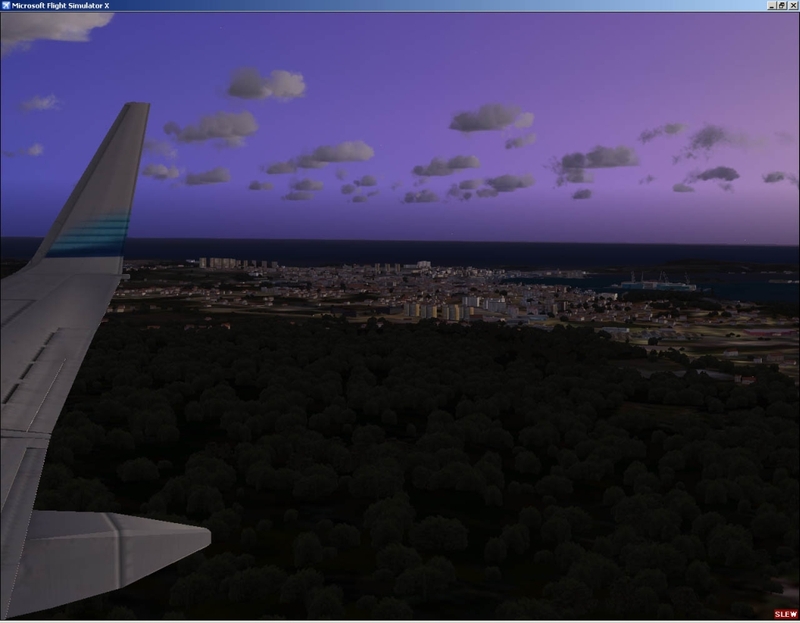 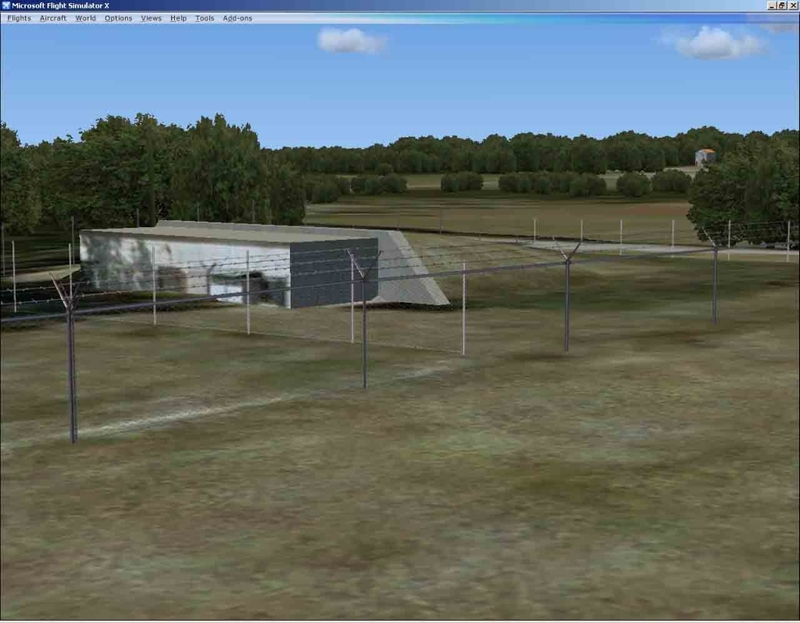 So, scenery is structured in such a manner that with the easy changing of scenery display paremeters (on the main FSX screen) can satisfy all possibilities.. 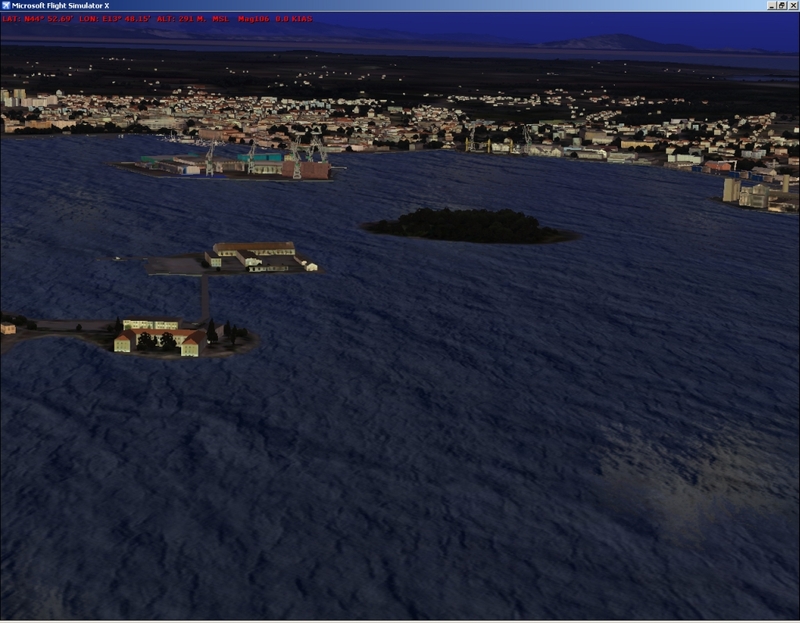 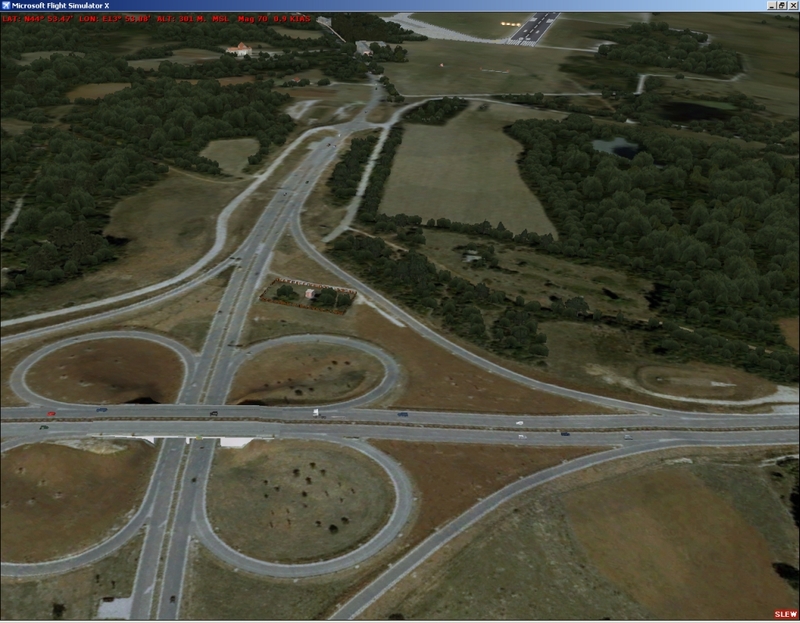 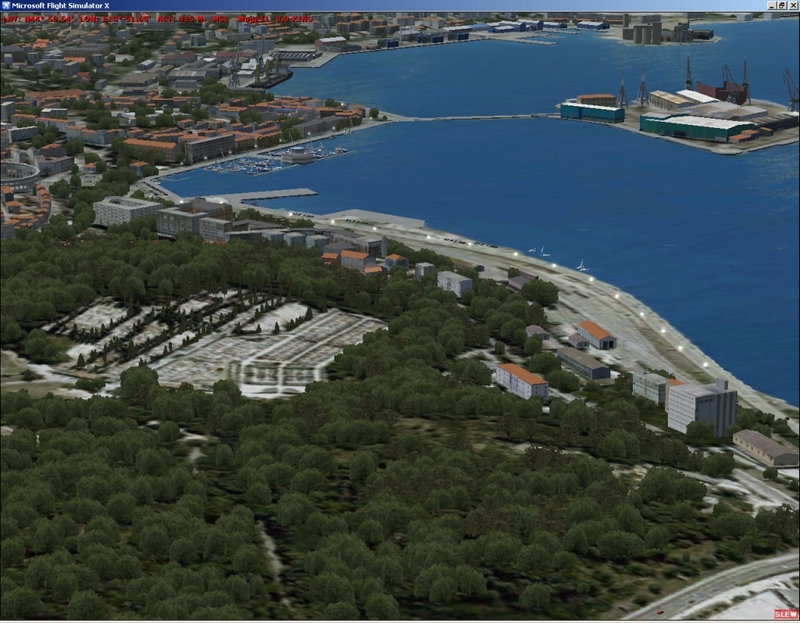 Detailed (almost 100%) realistic hand placed autogen with the precision of 4 m for the whole area (default is about 64 m).